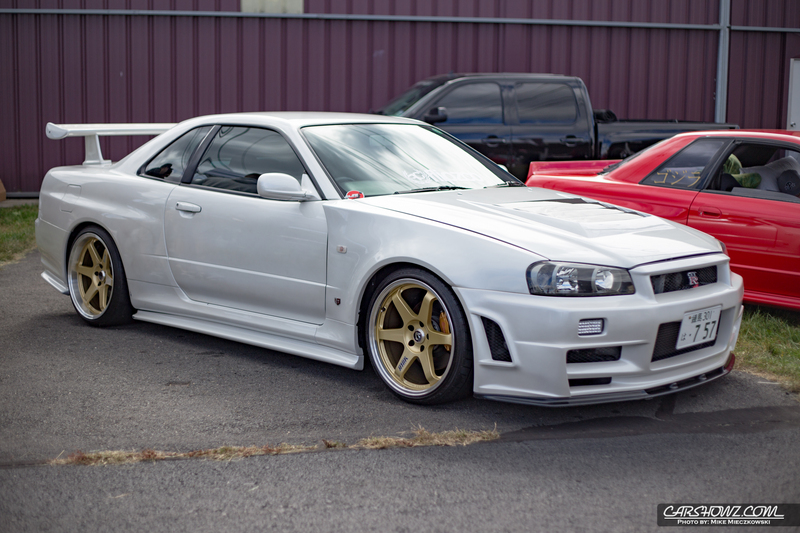 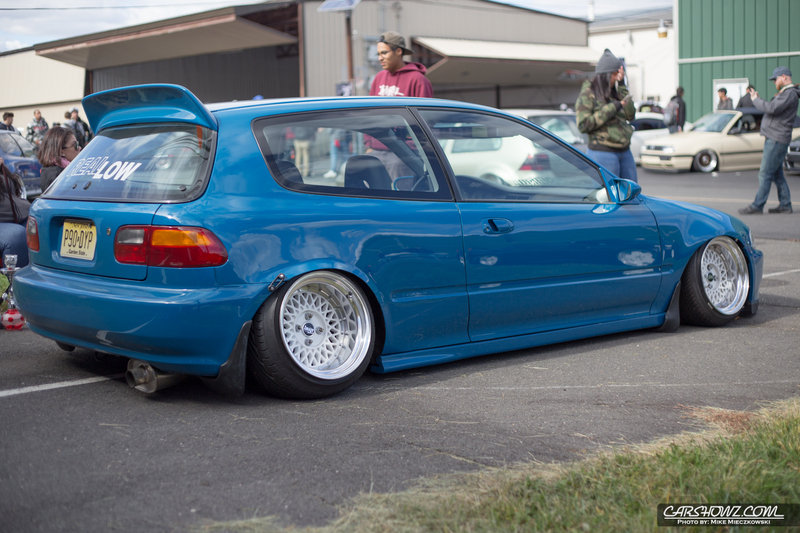 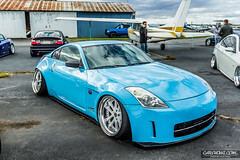 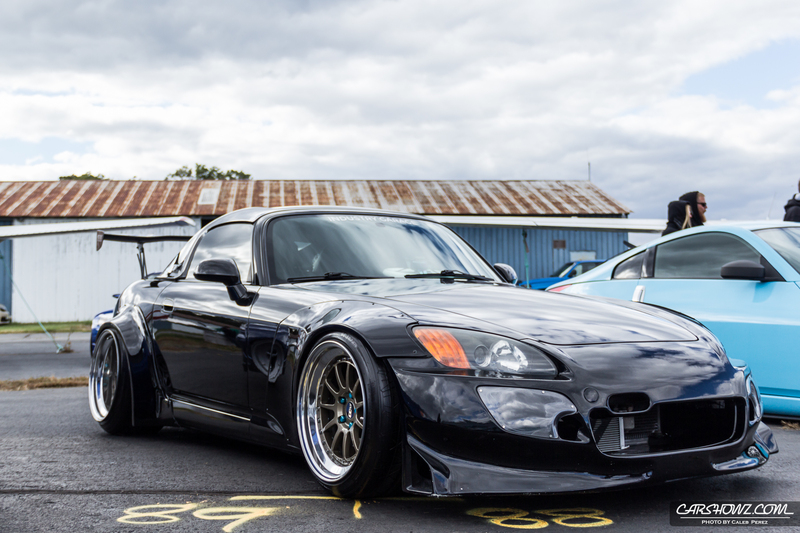 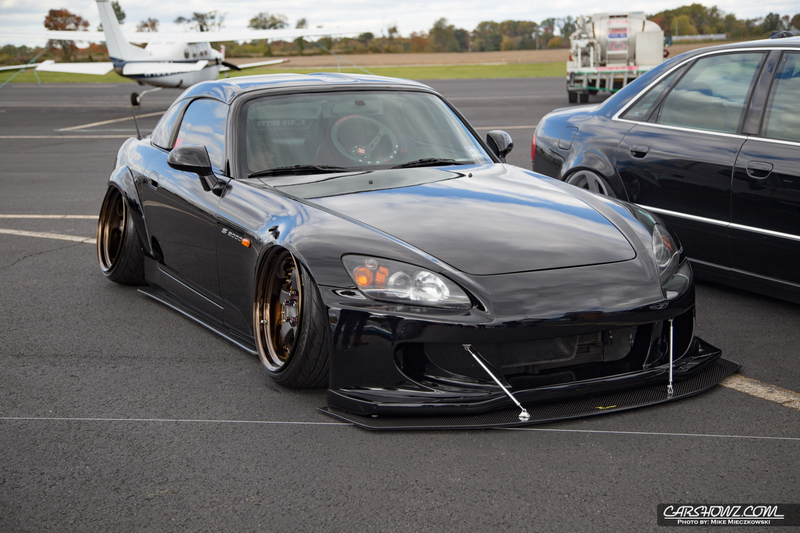 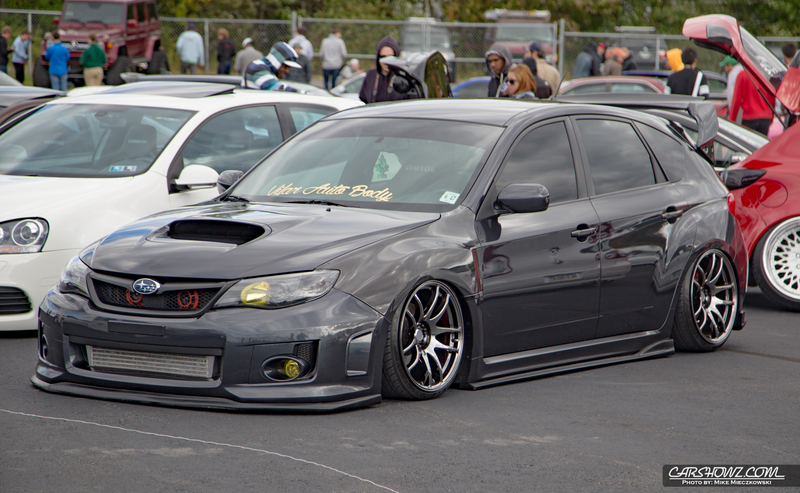 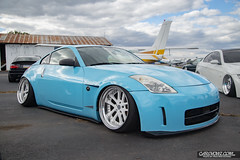 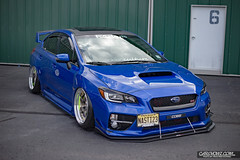 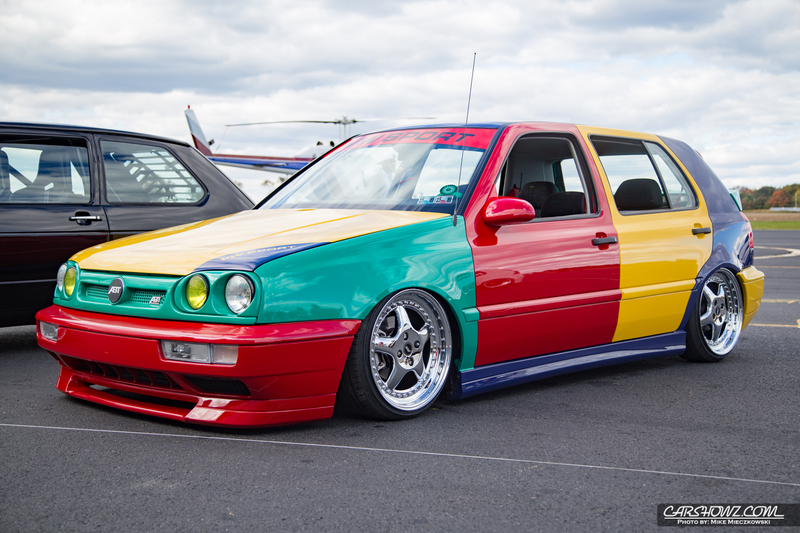 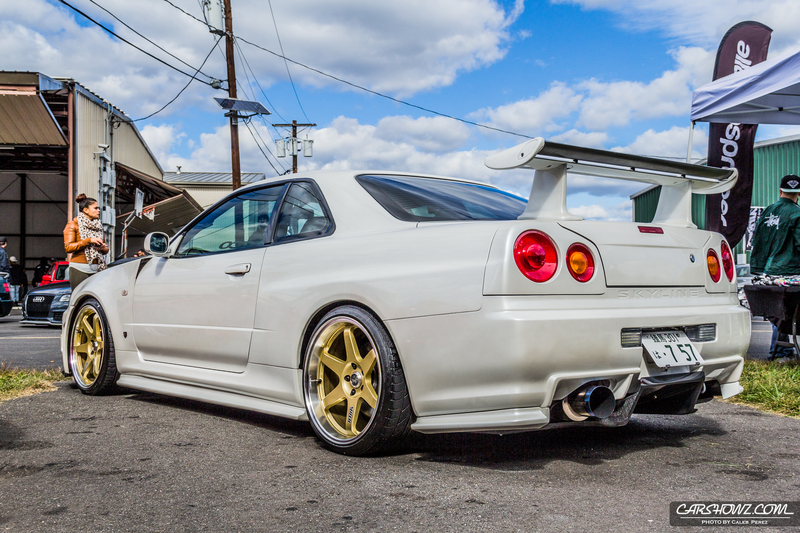 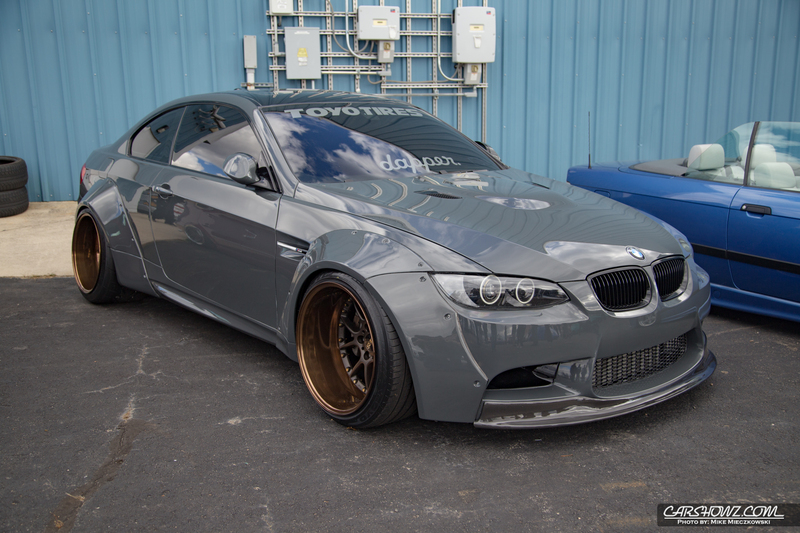 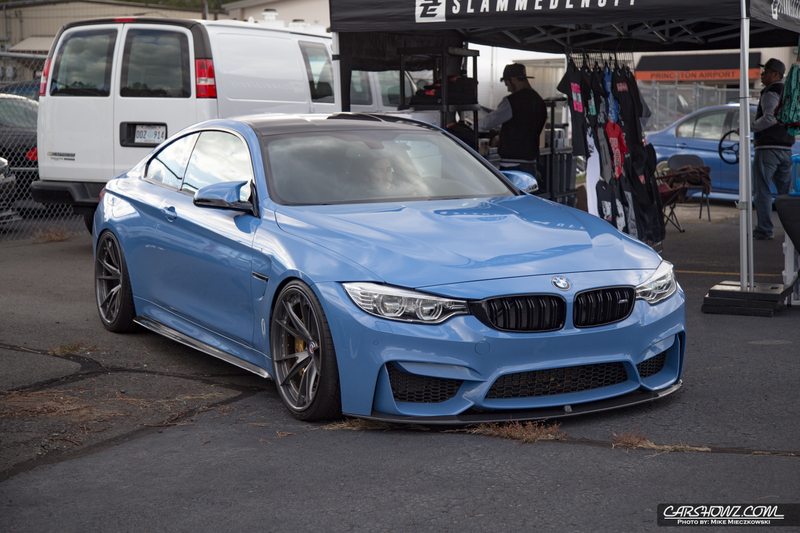 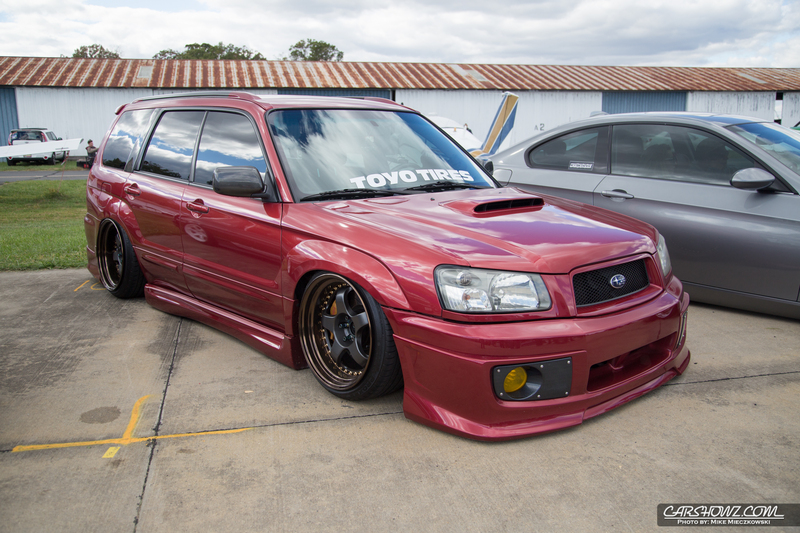 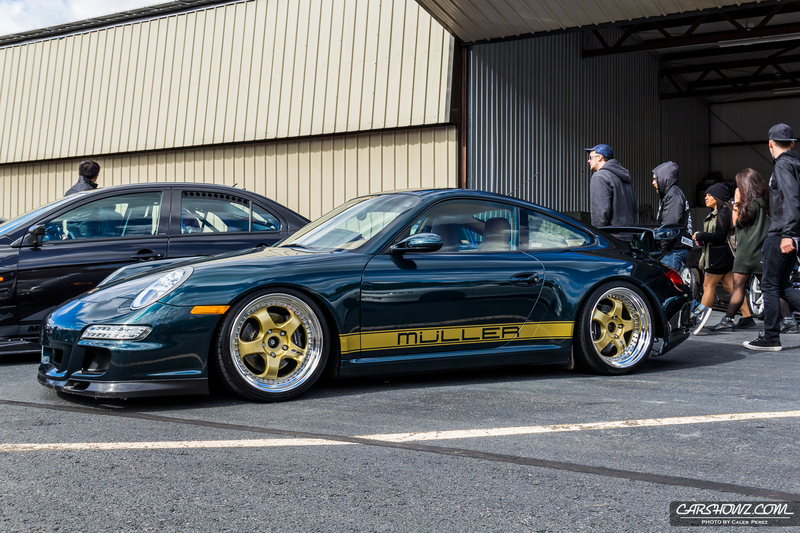 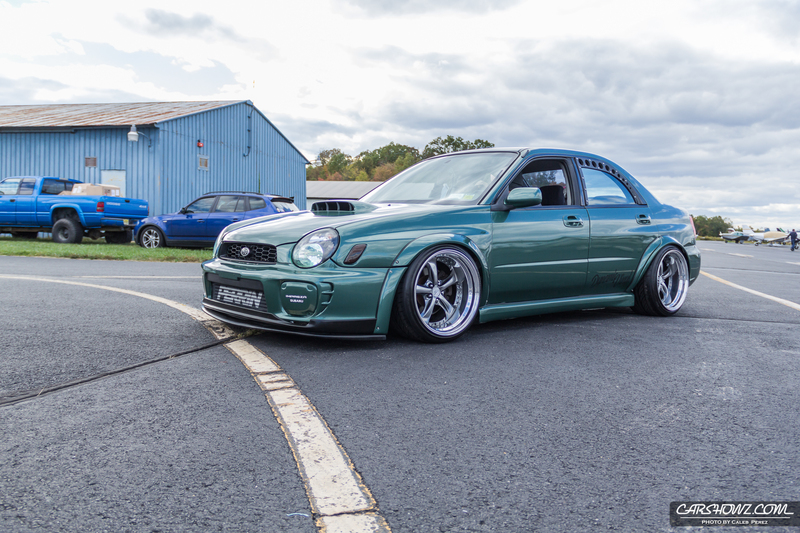 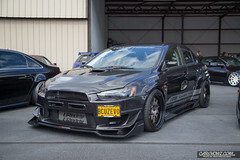 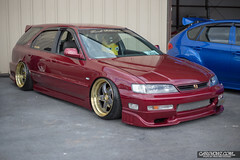 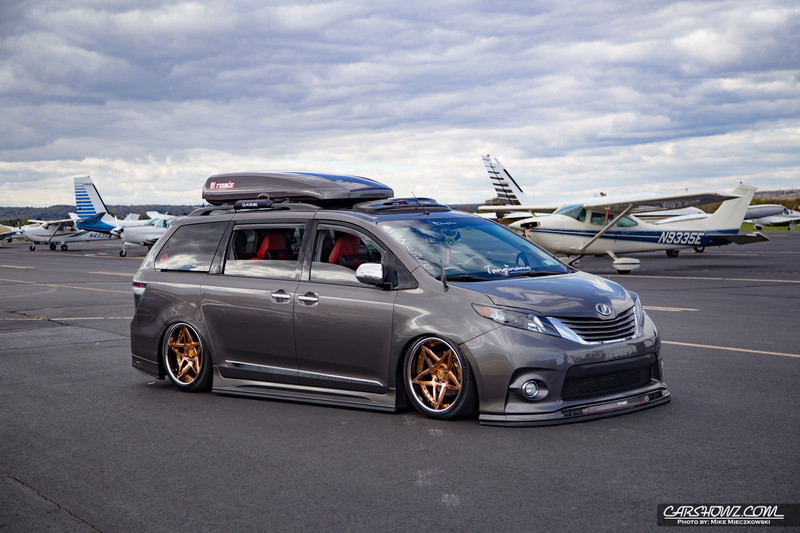 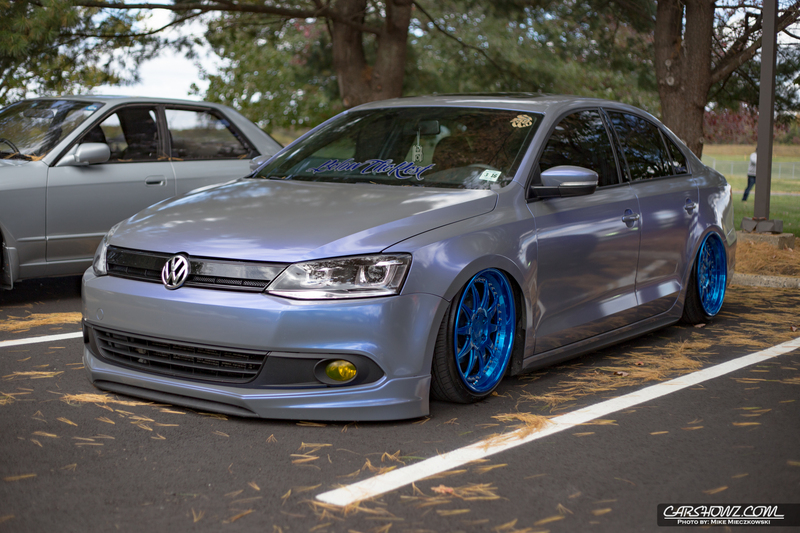 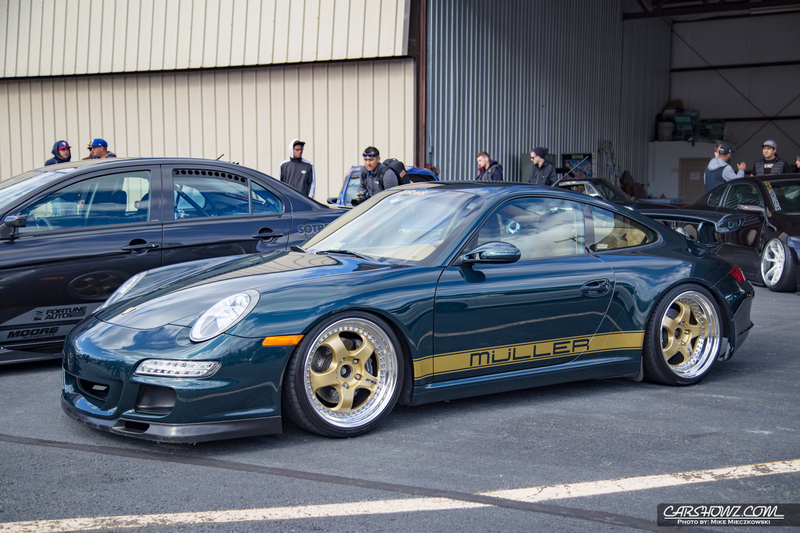 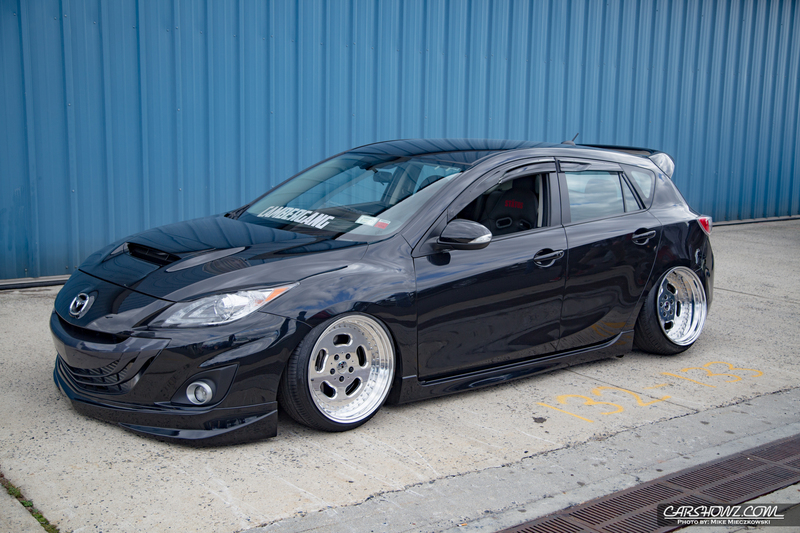 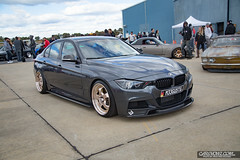 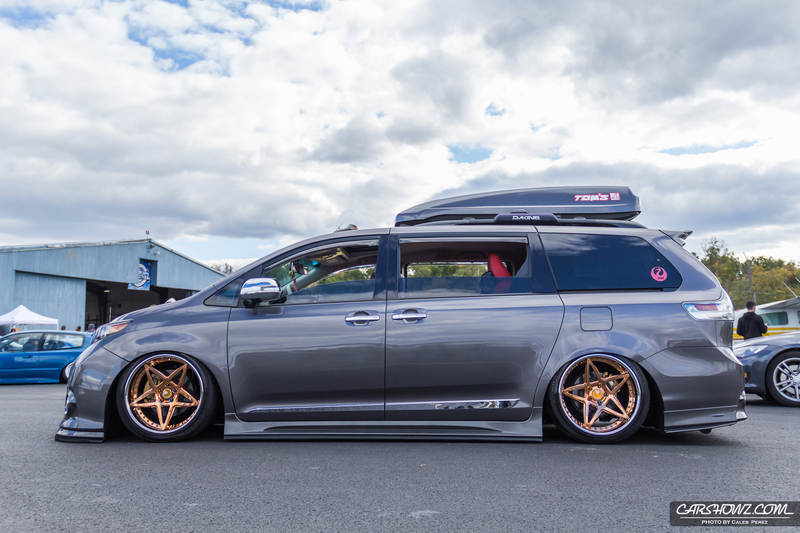 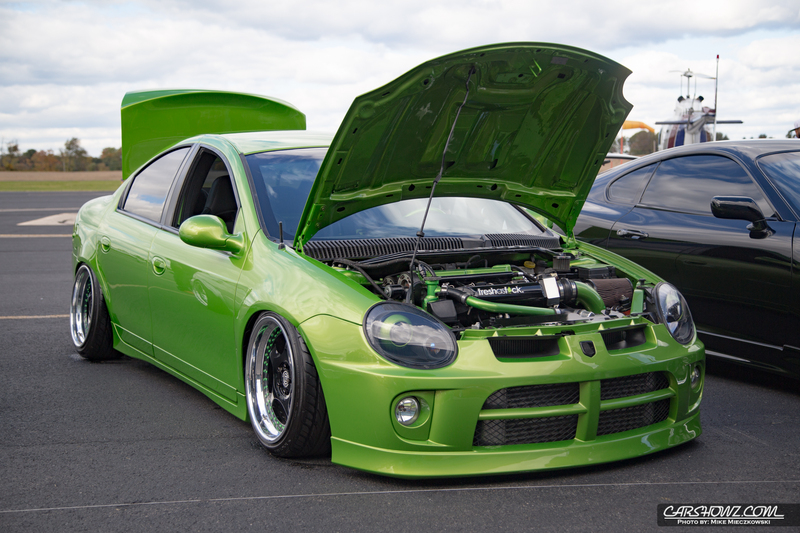 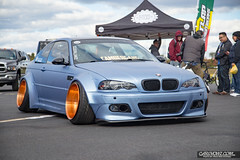 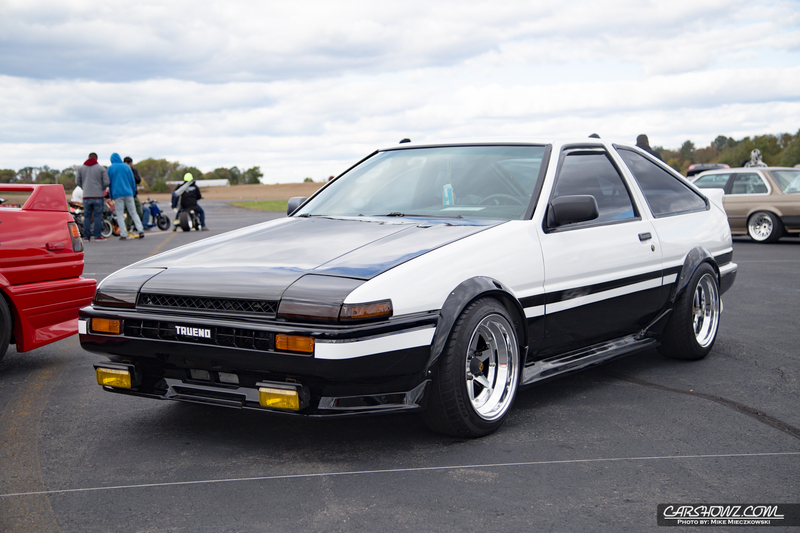 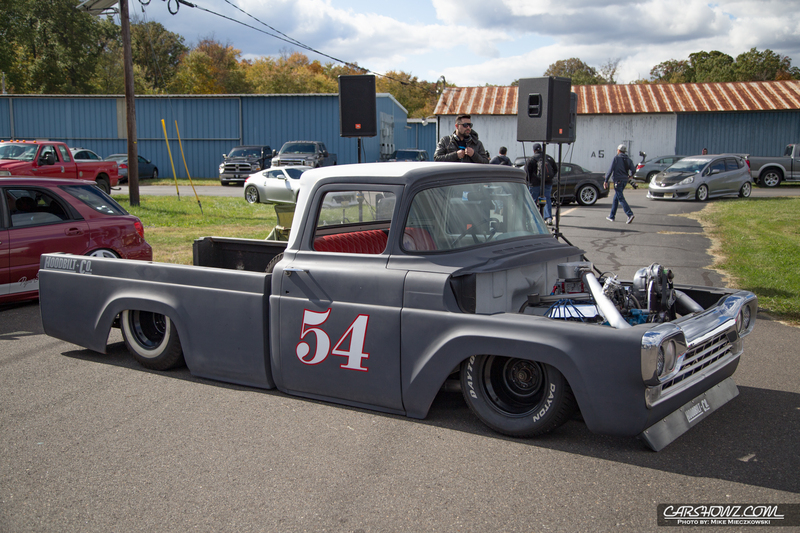 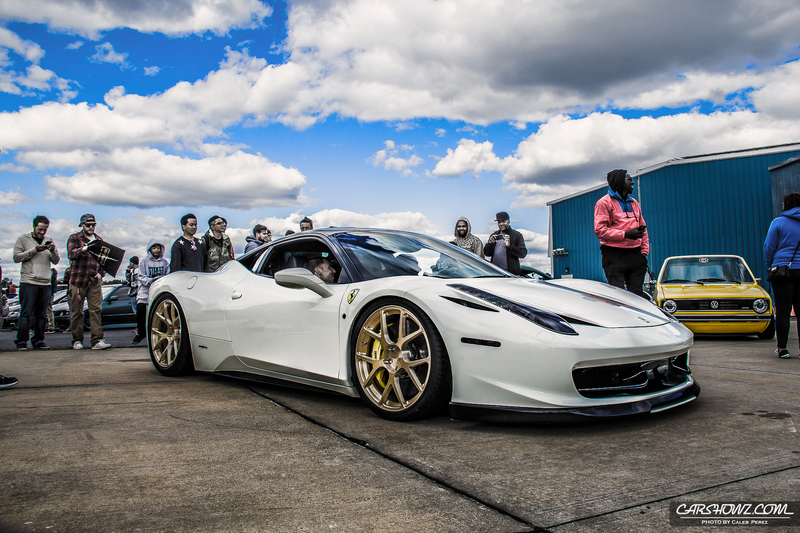 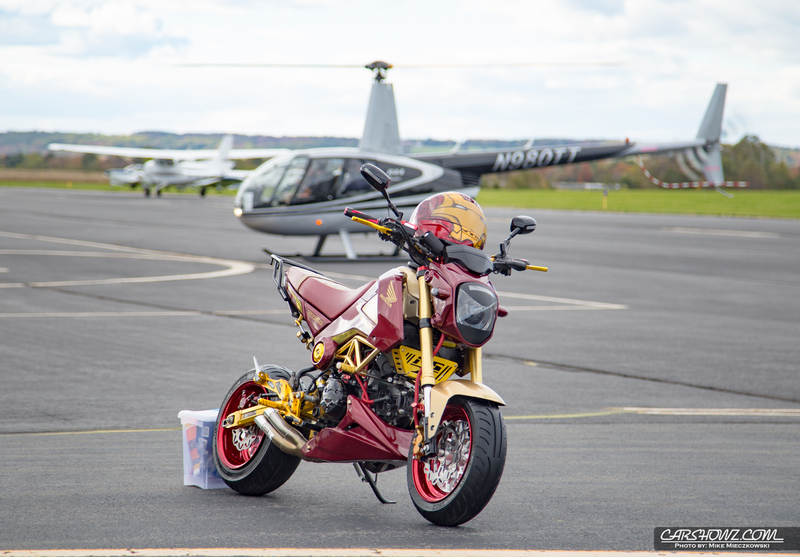 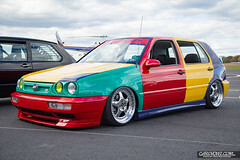 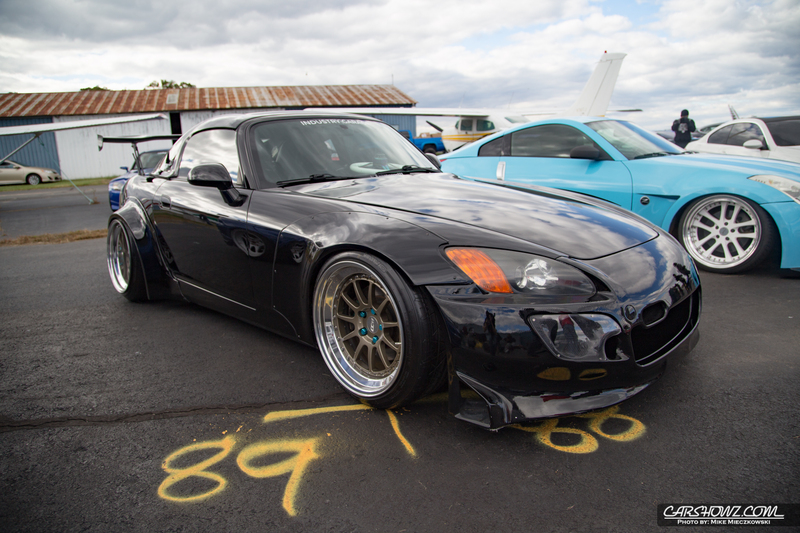 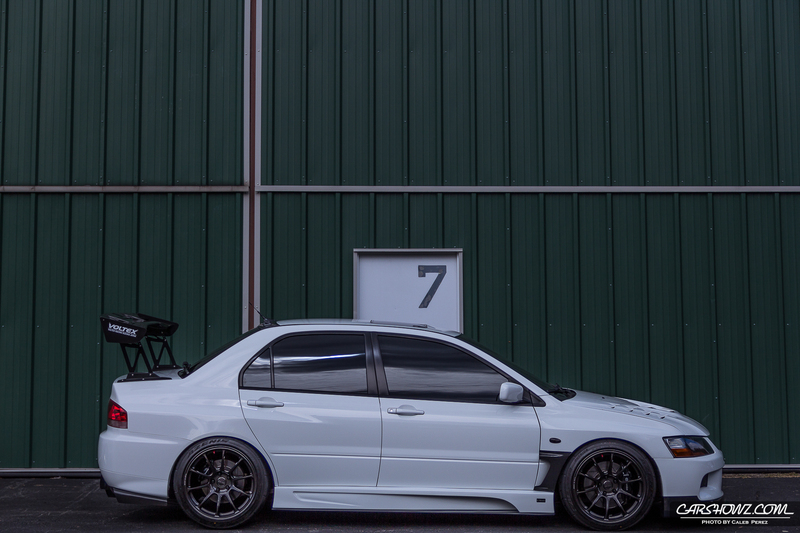 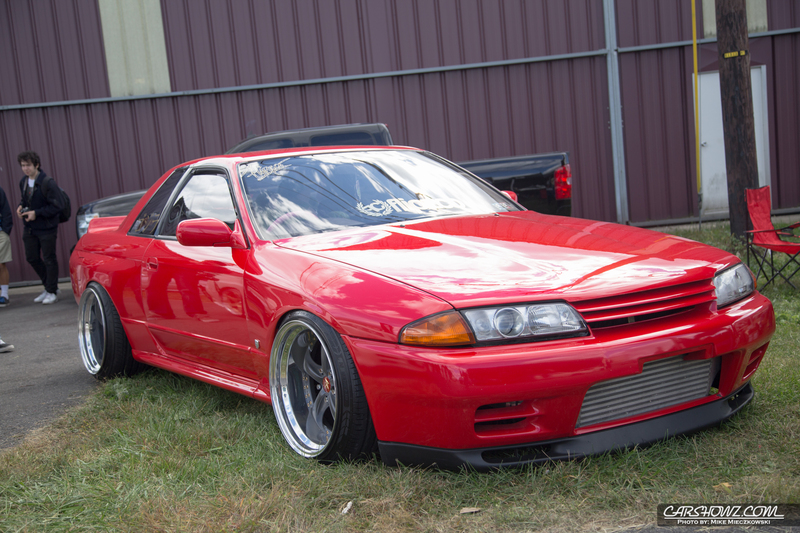 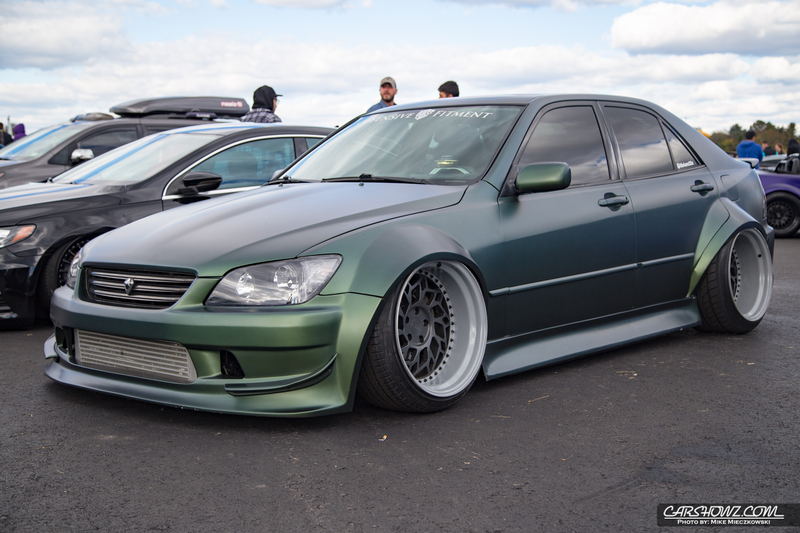 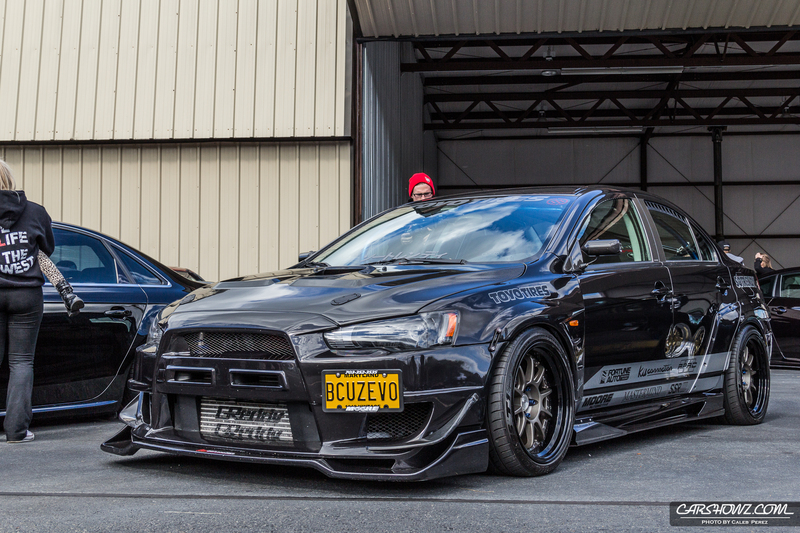 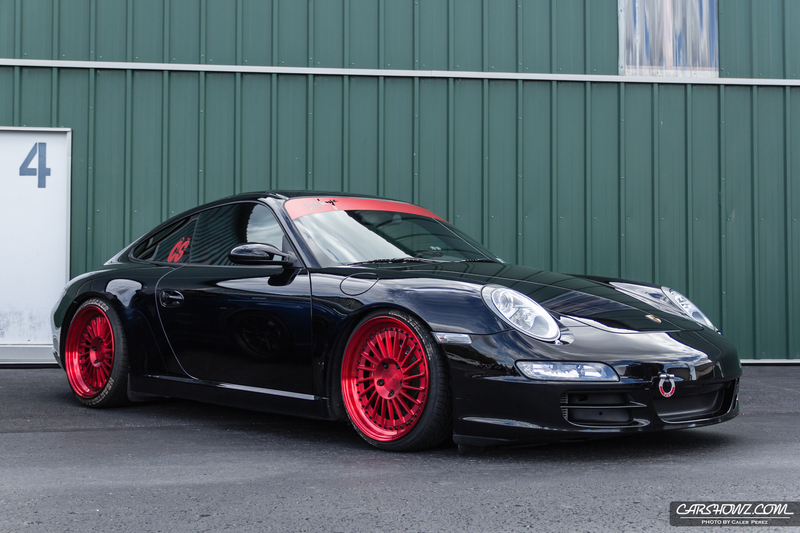 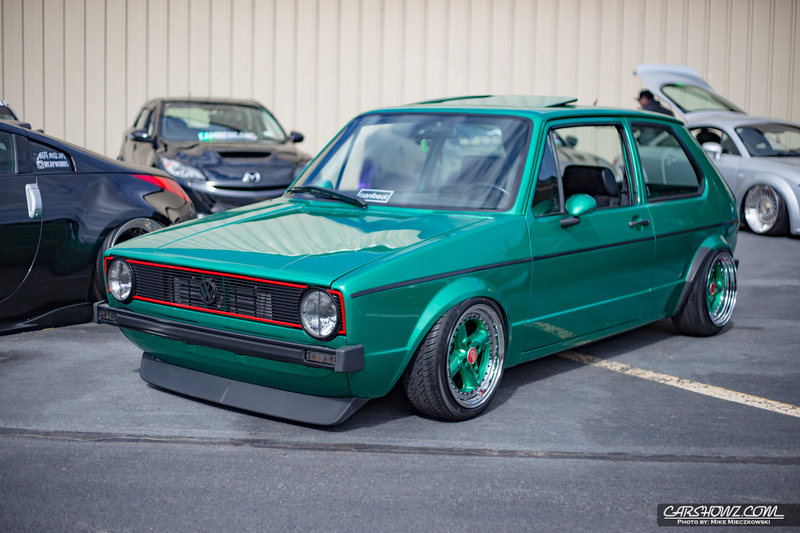 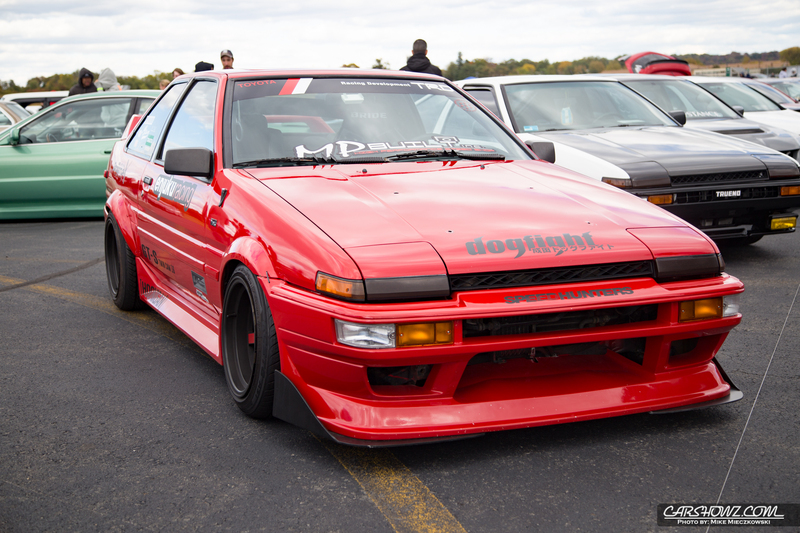 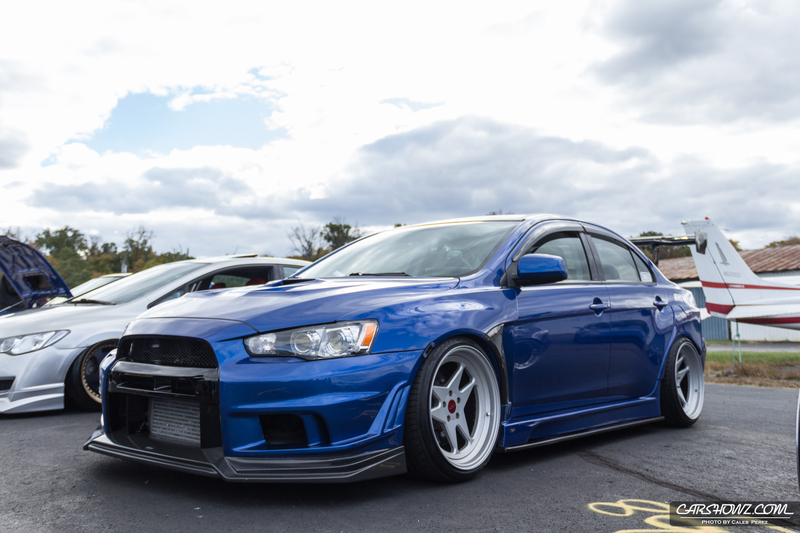 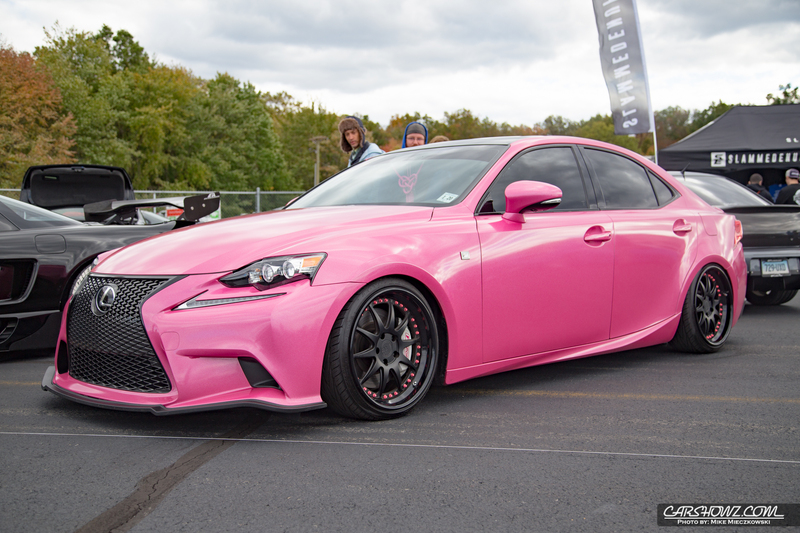 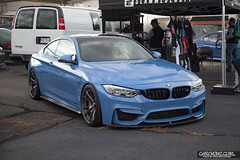 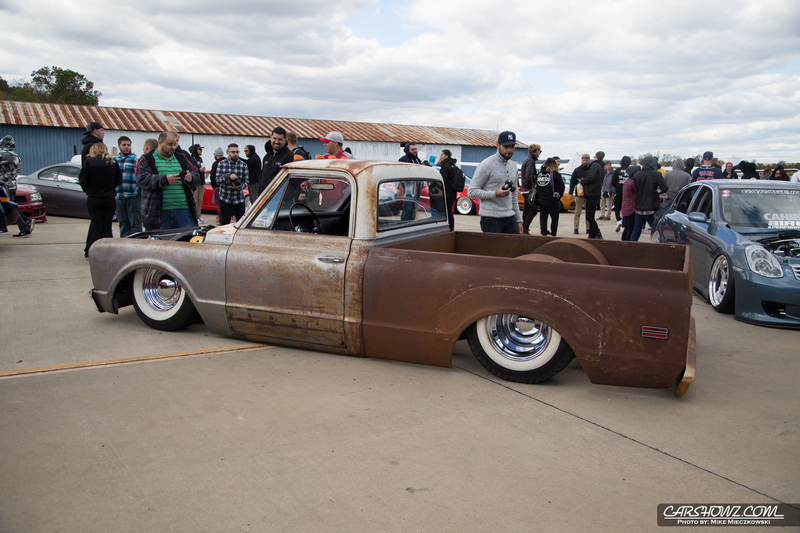 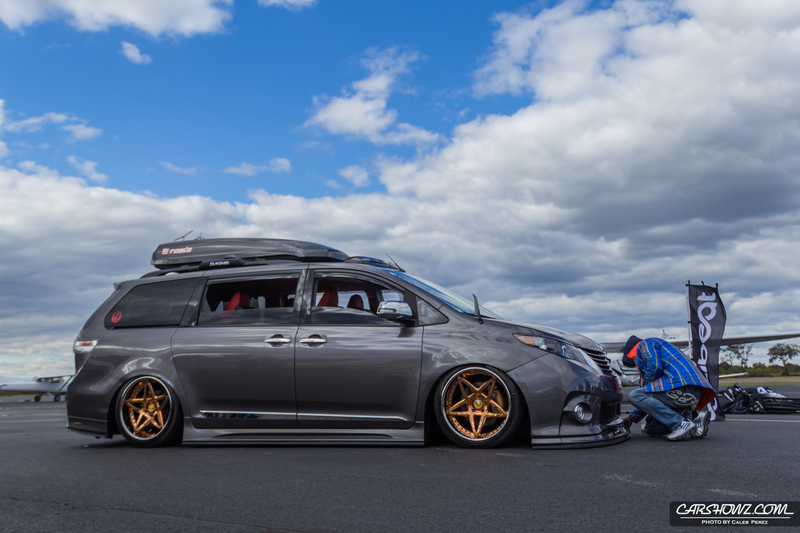 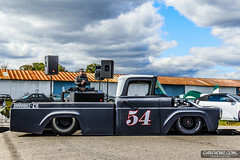 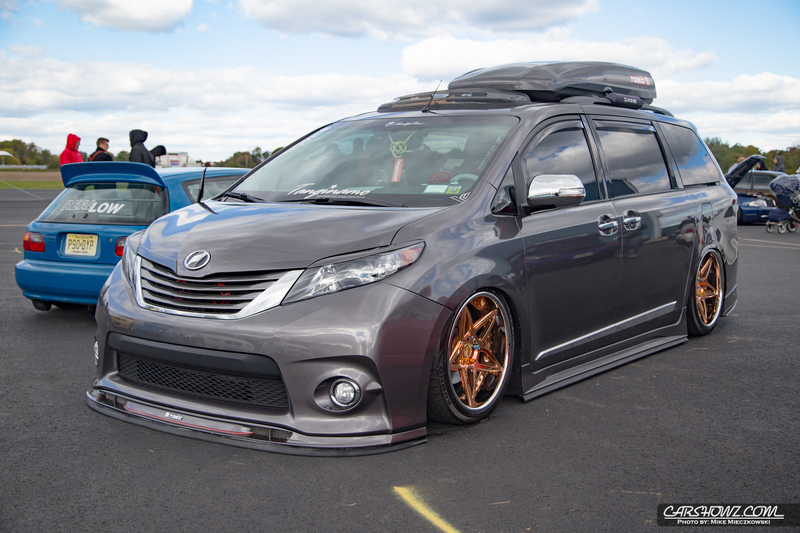 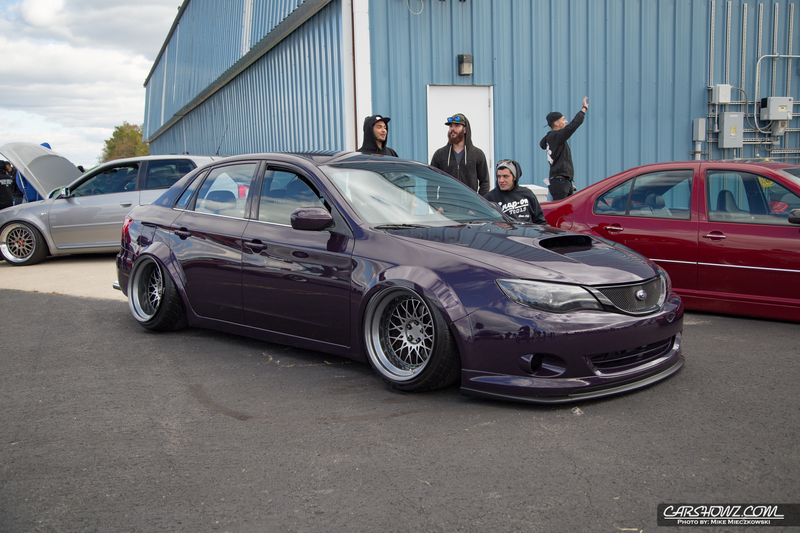 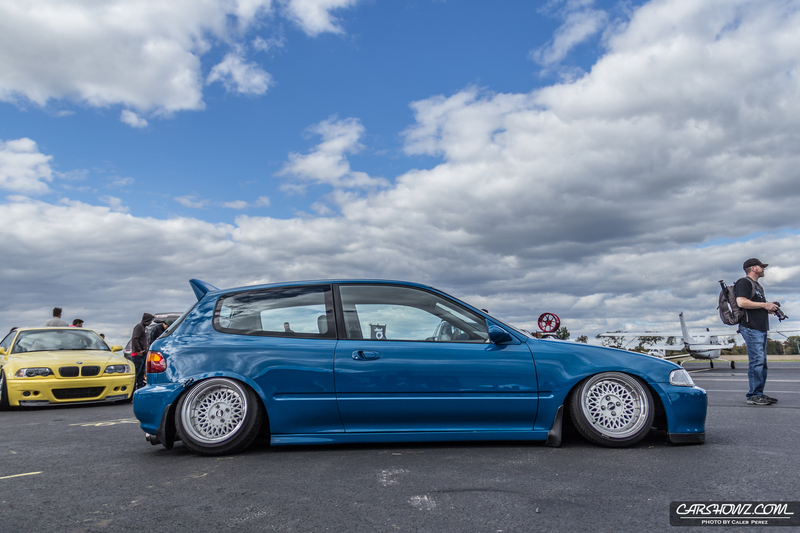 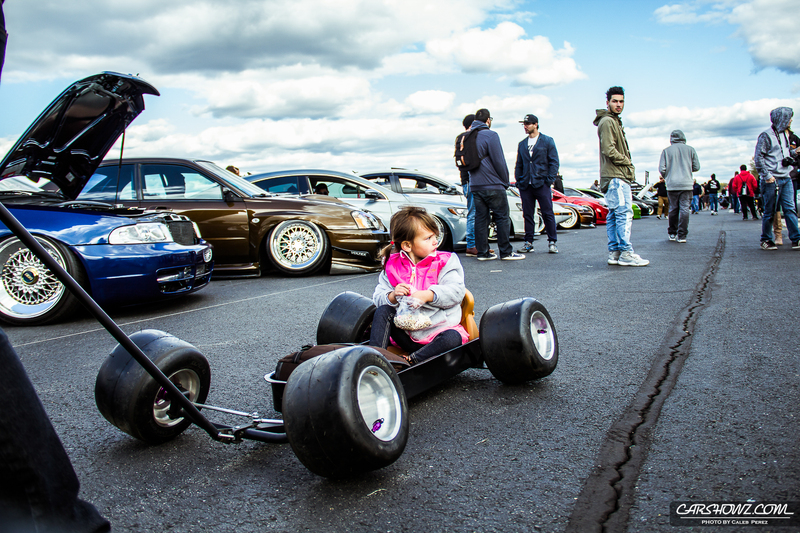 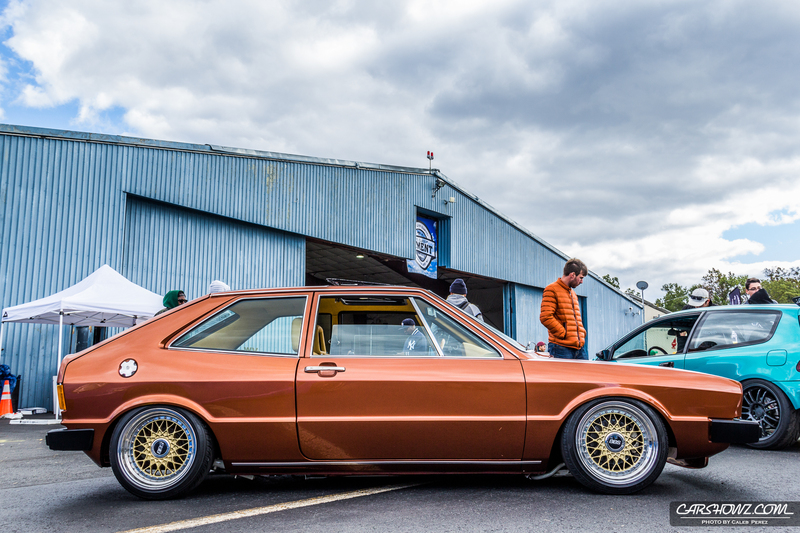 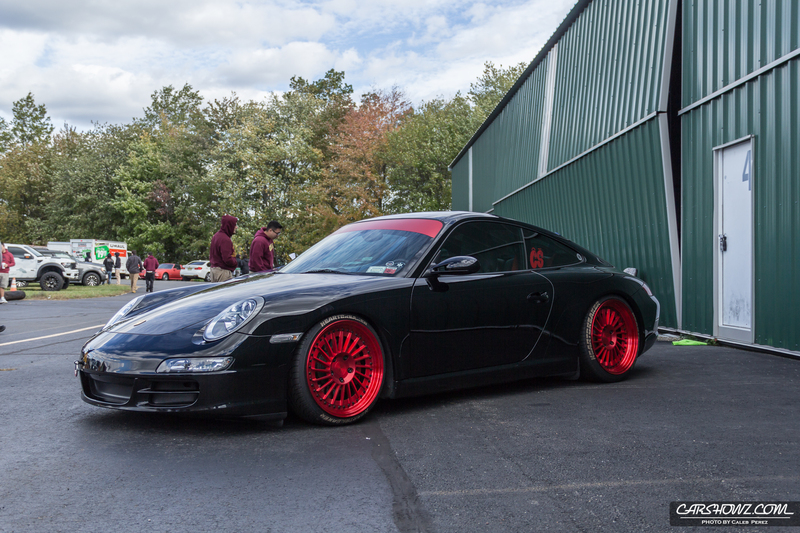 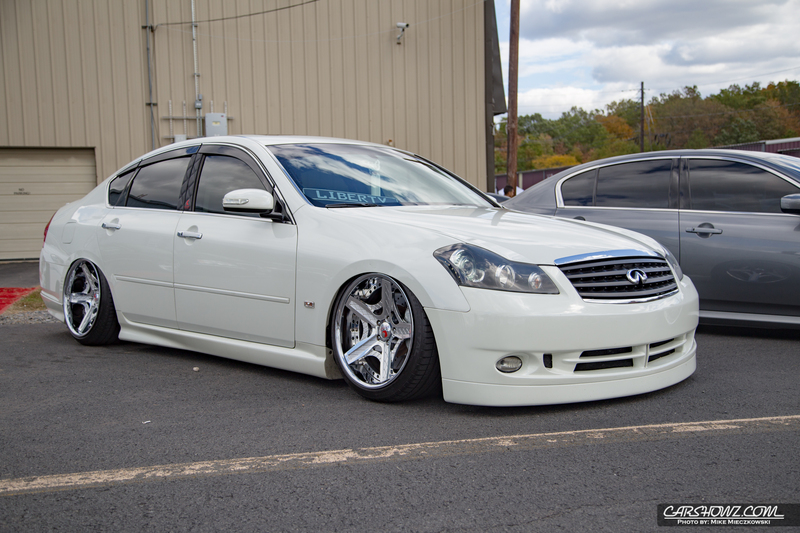 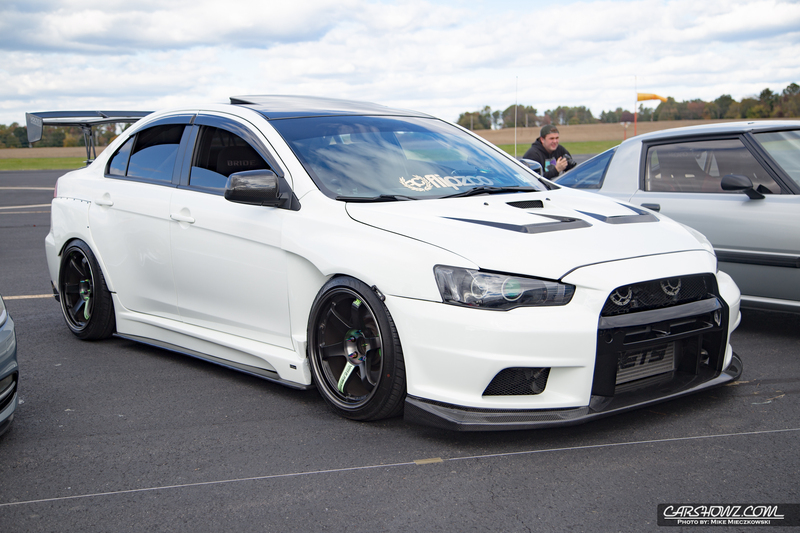 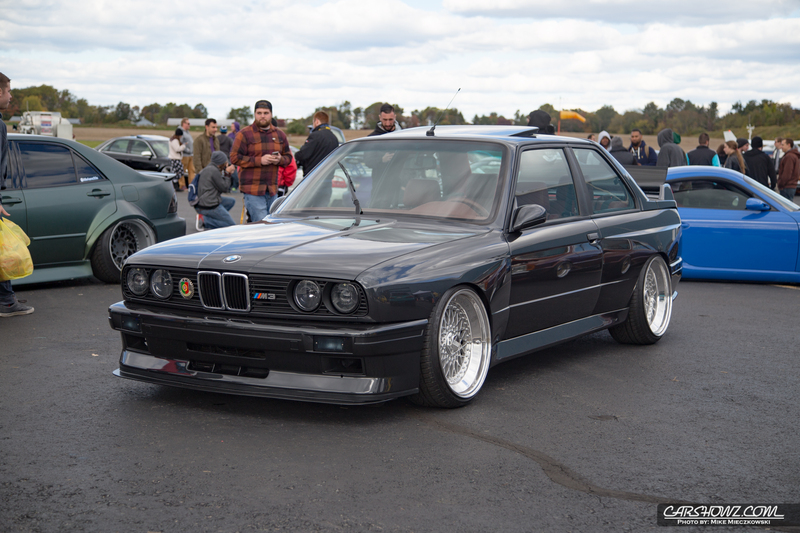 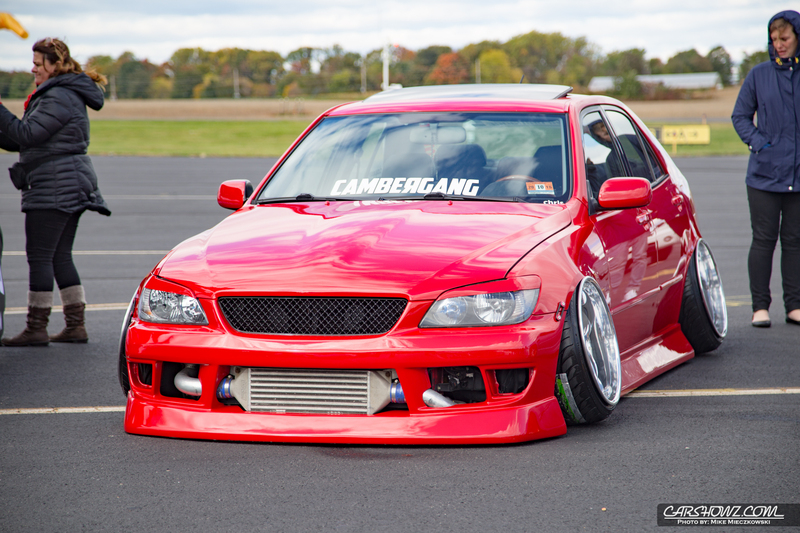 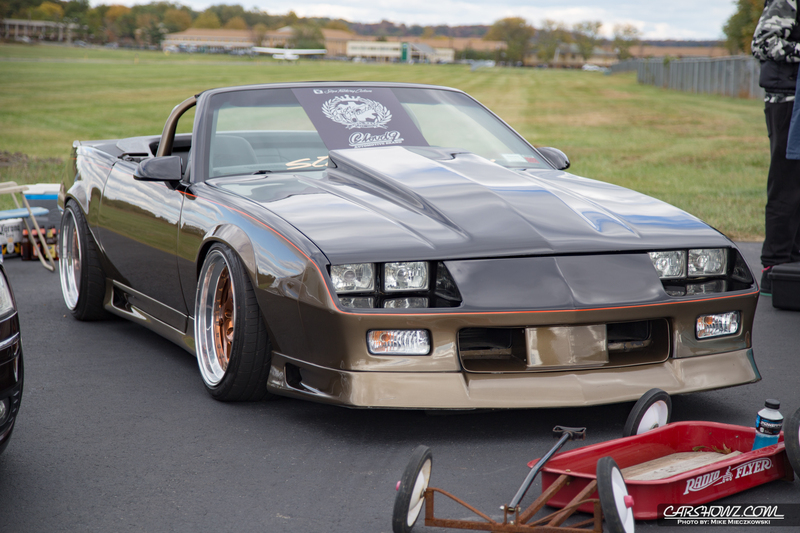 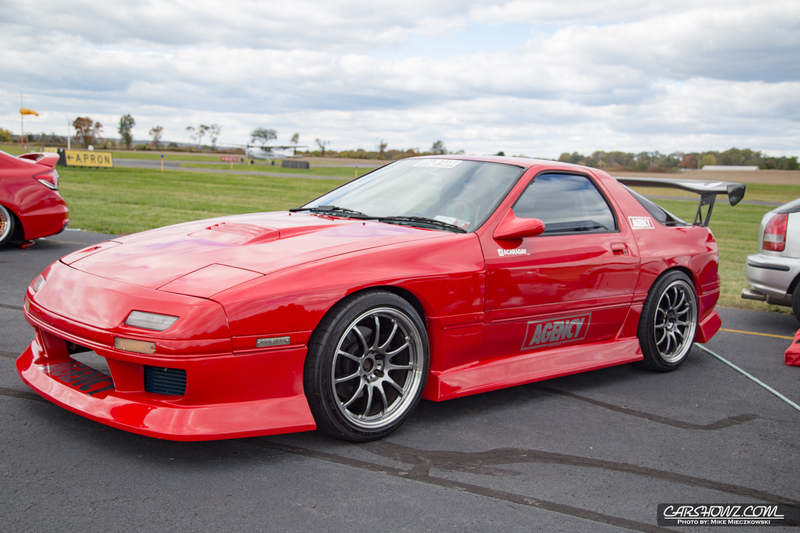 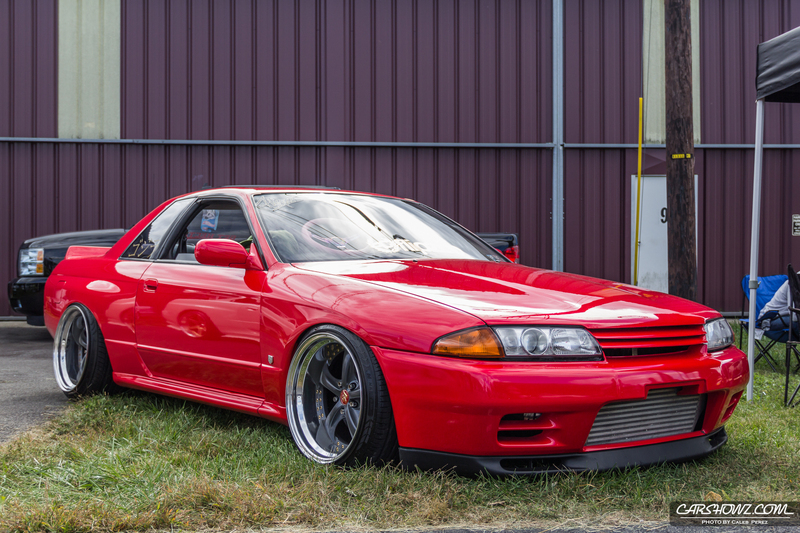 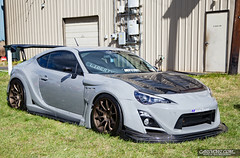 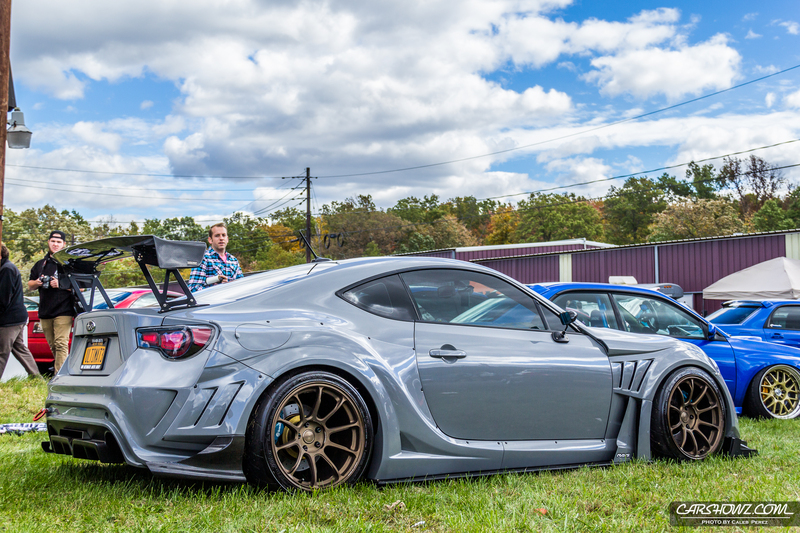 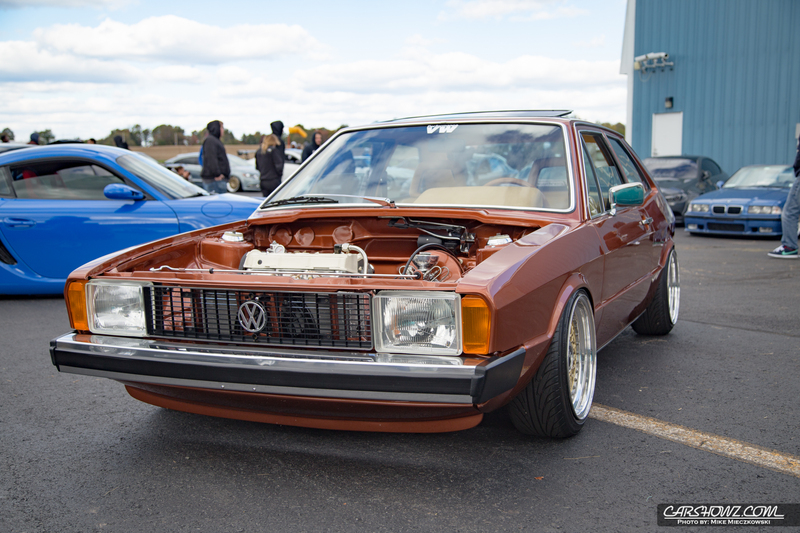 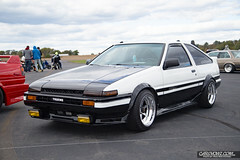 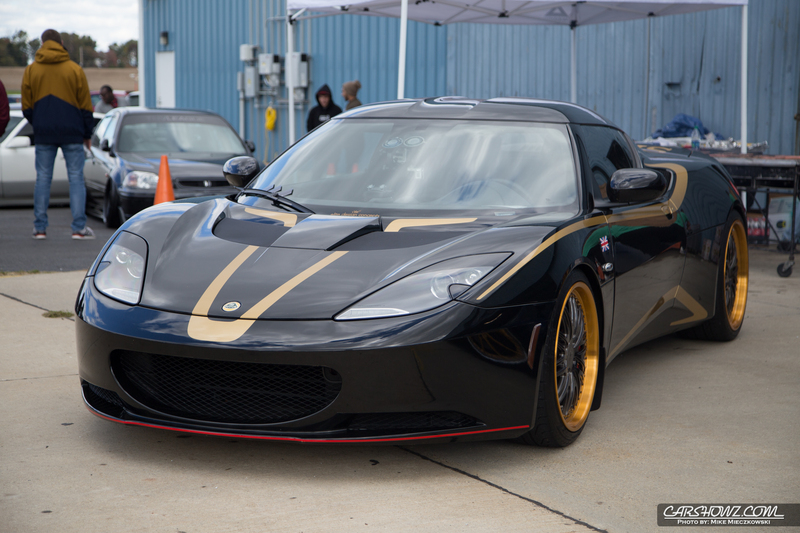 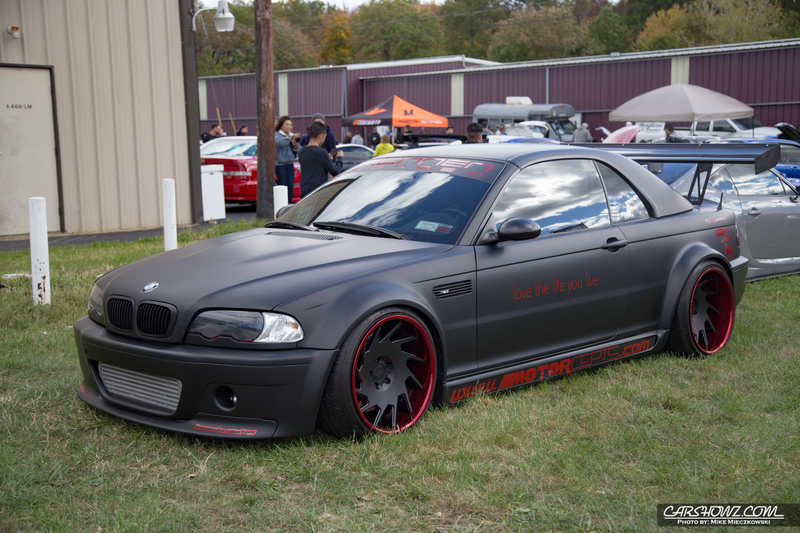 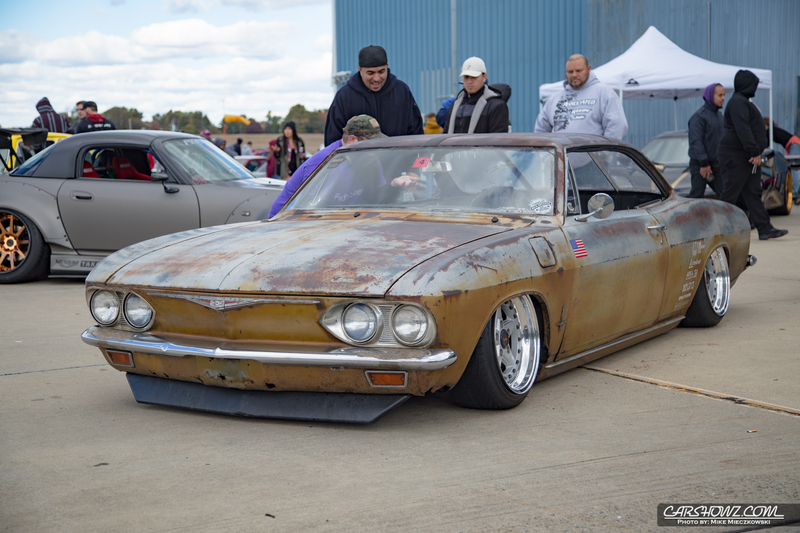 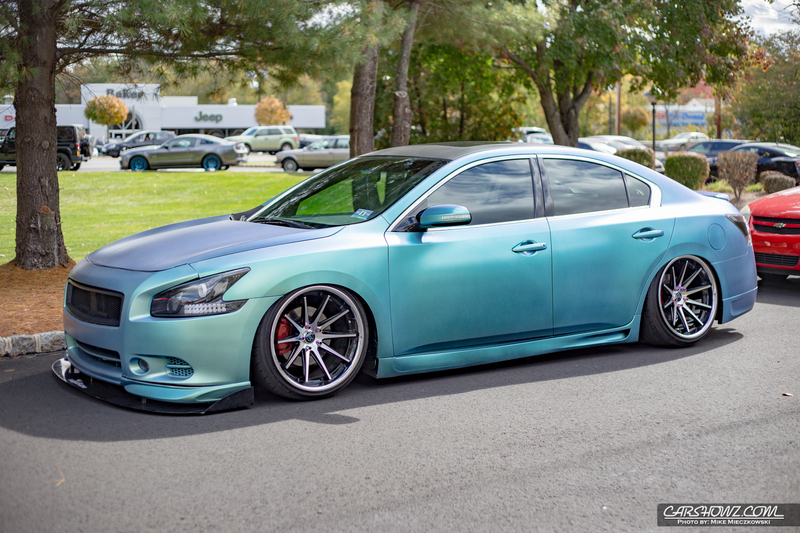 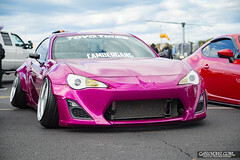 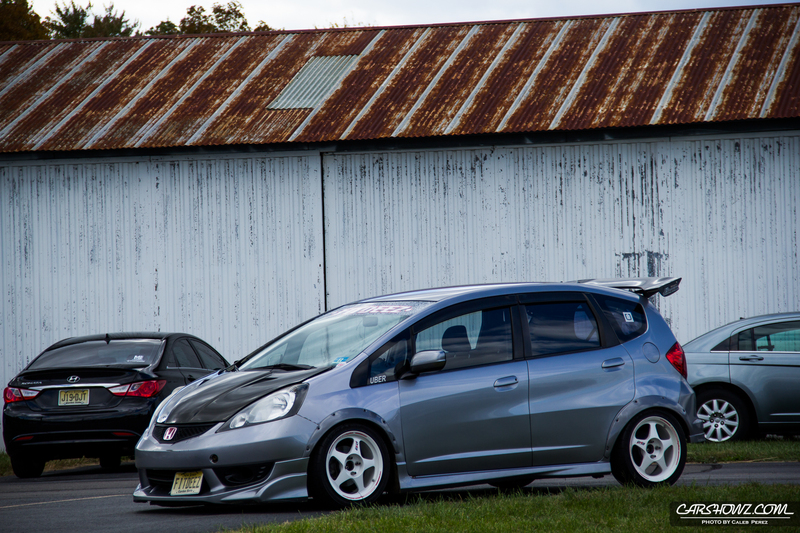 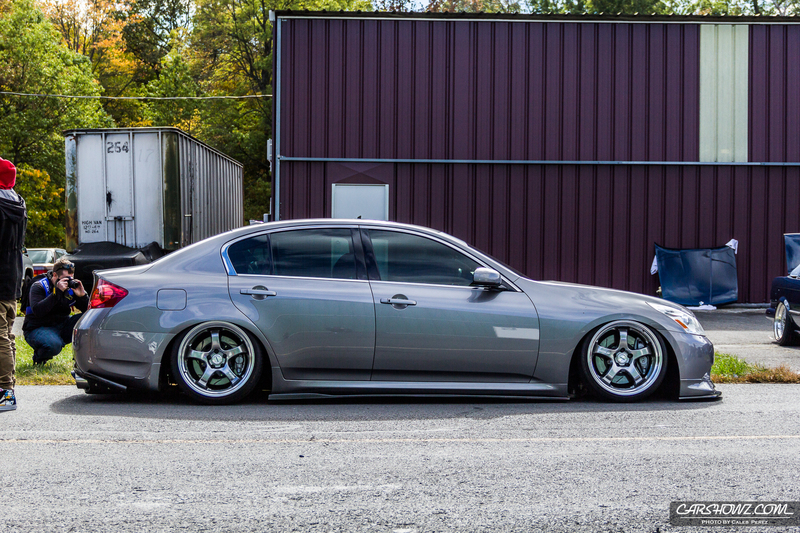 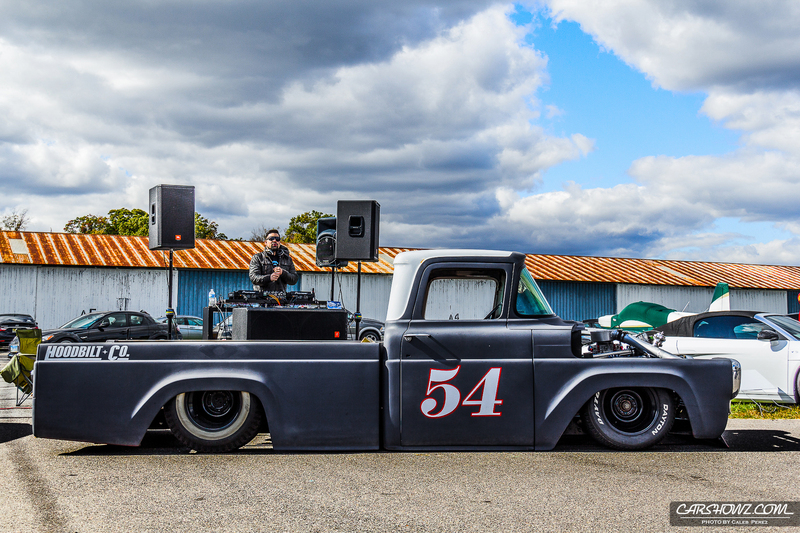 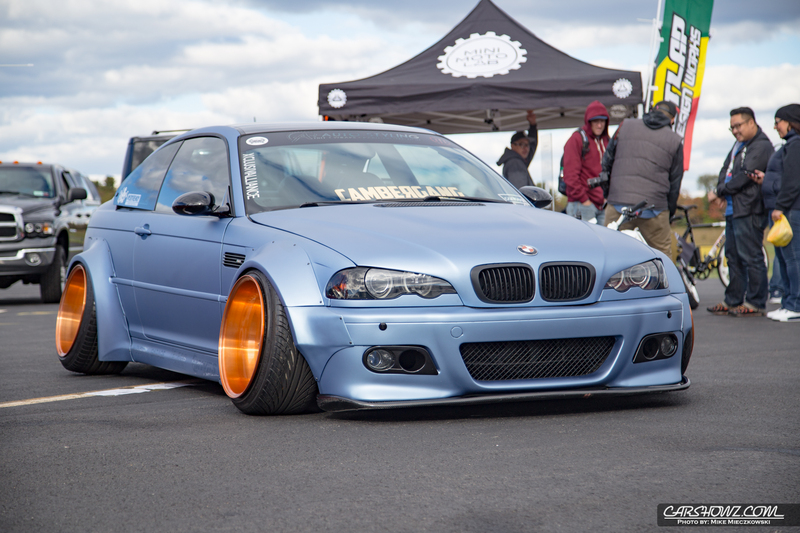 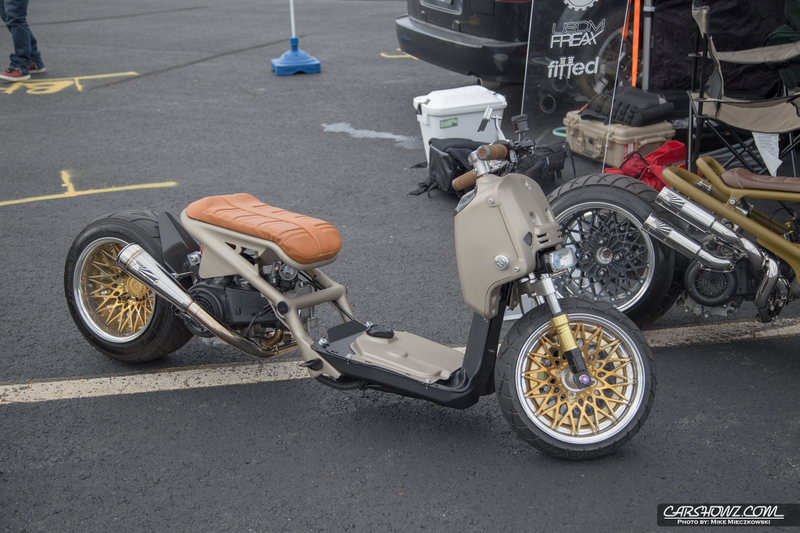 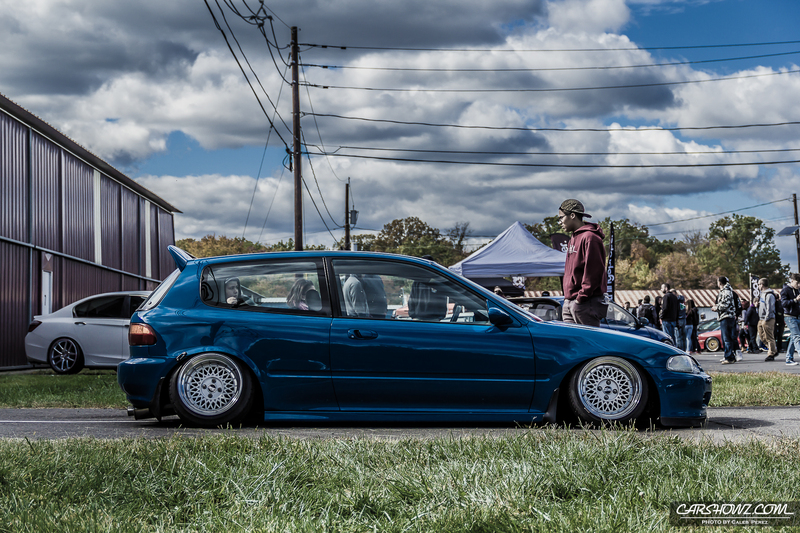 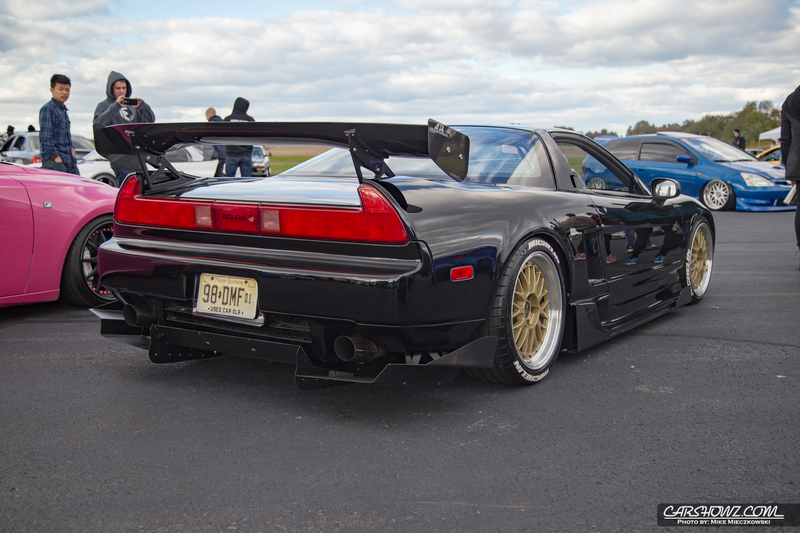 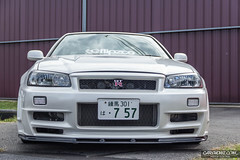 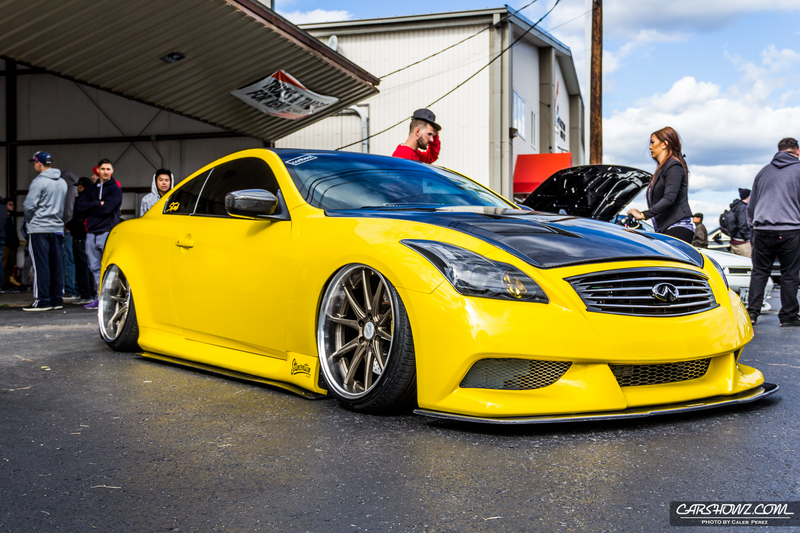 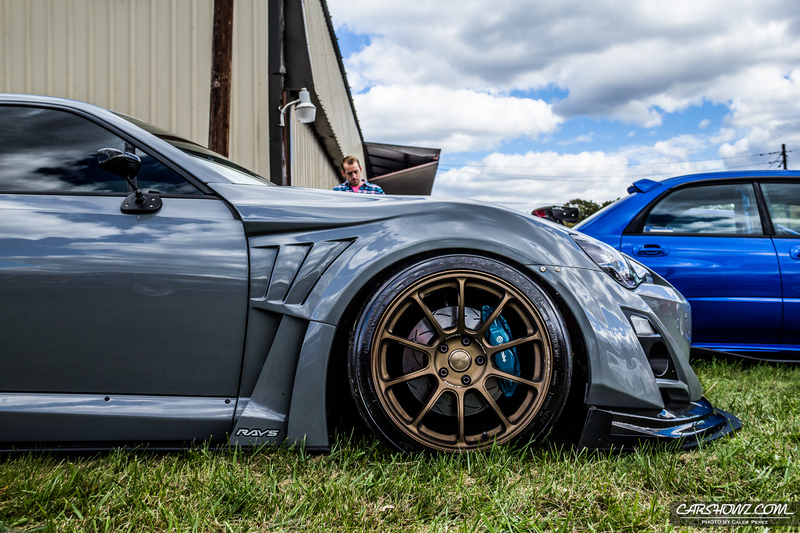 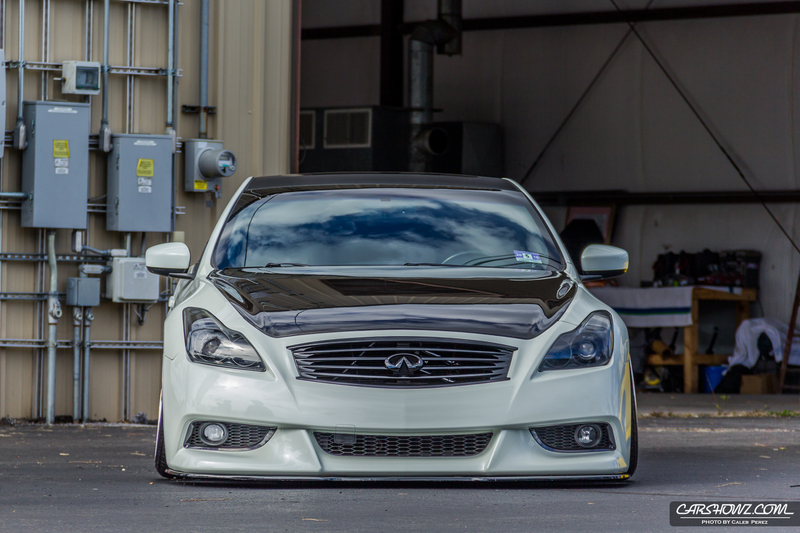 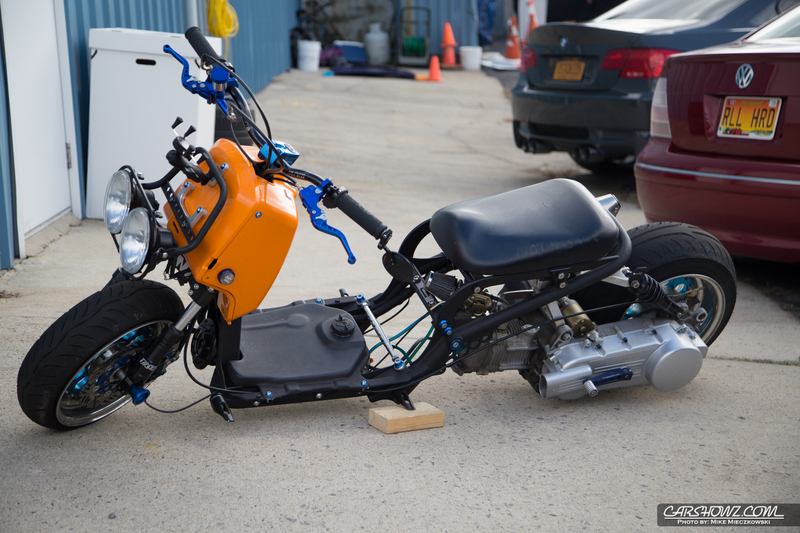 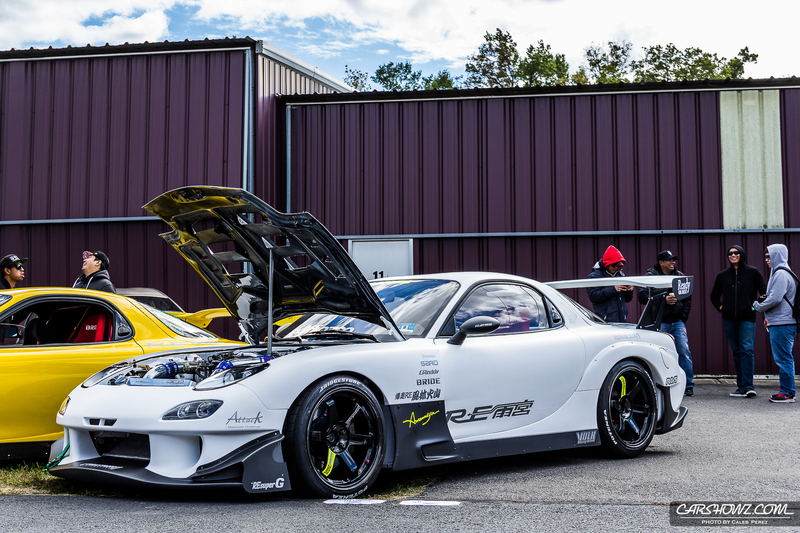 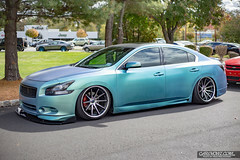 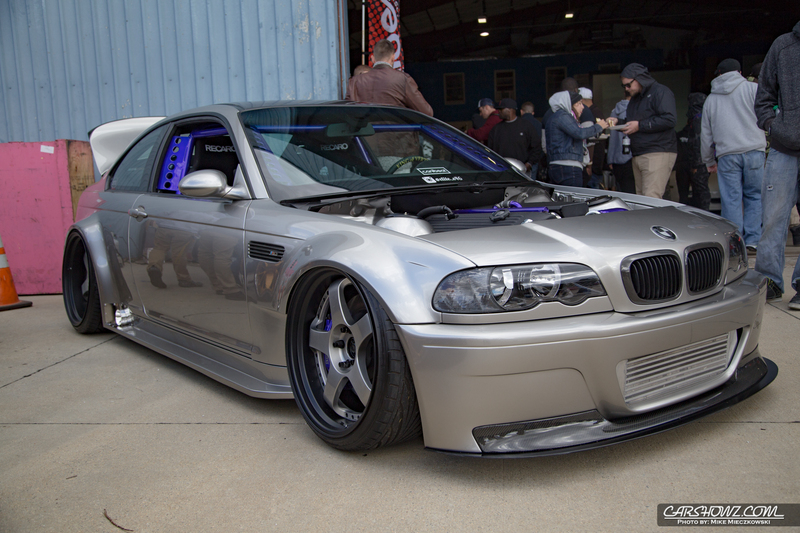 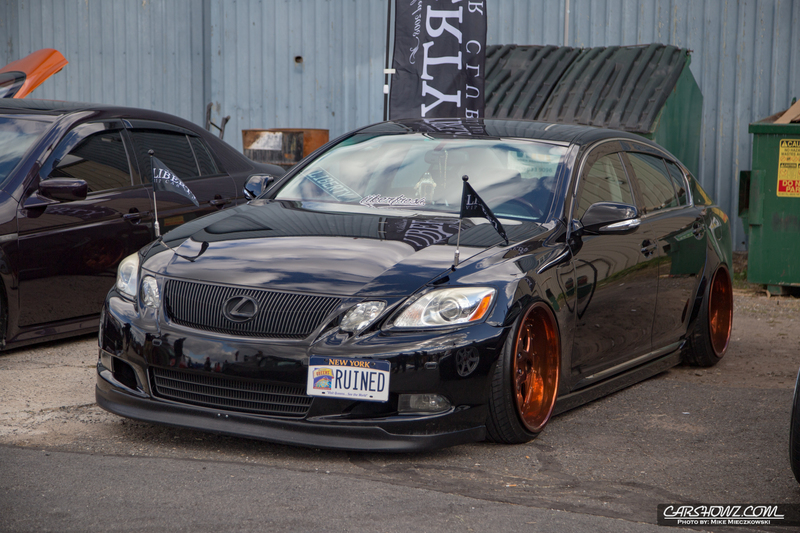 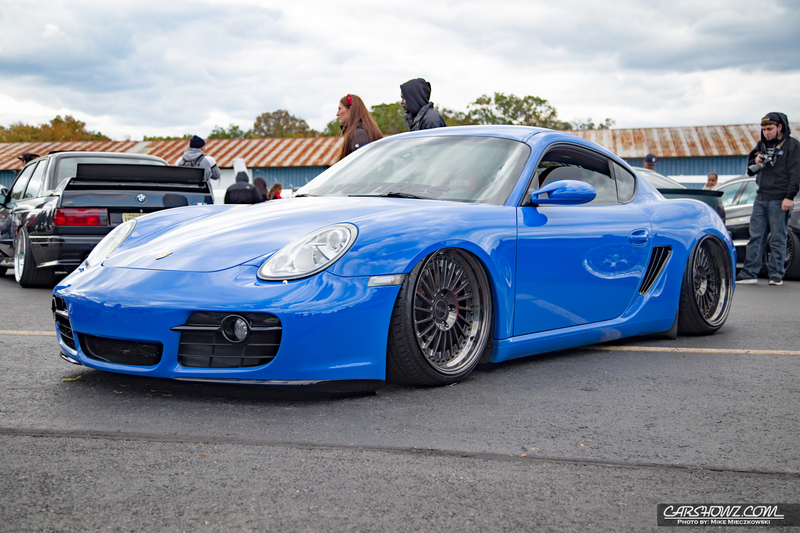 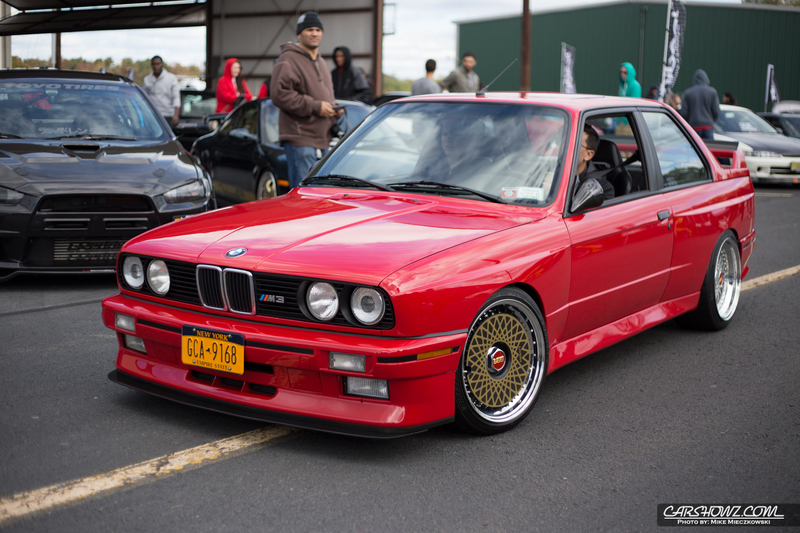 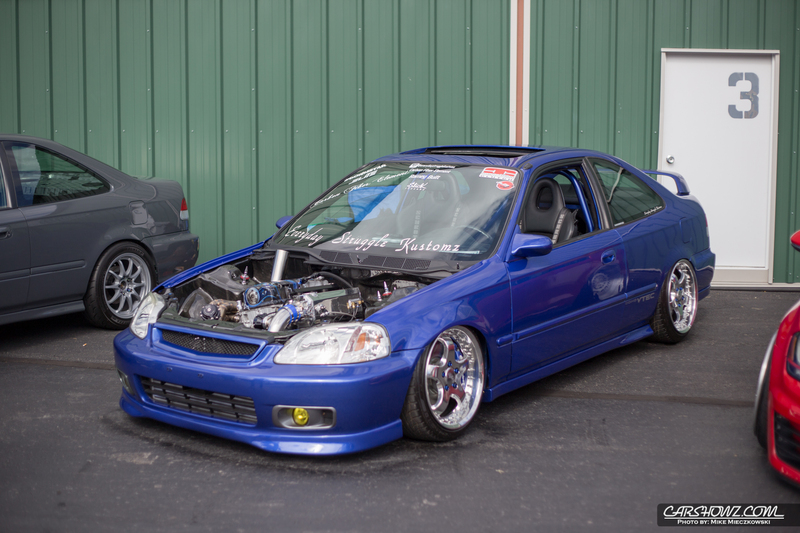 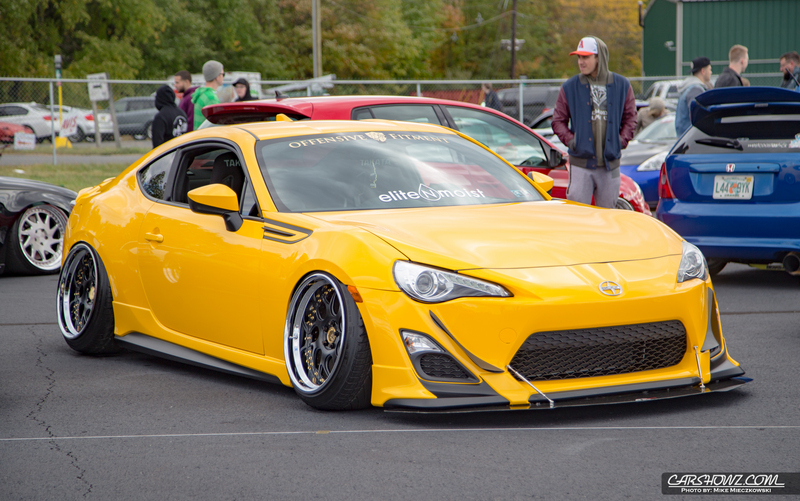 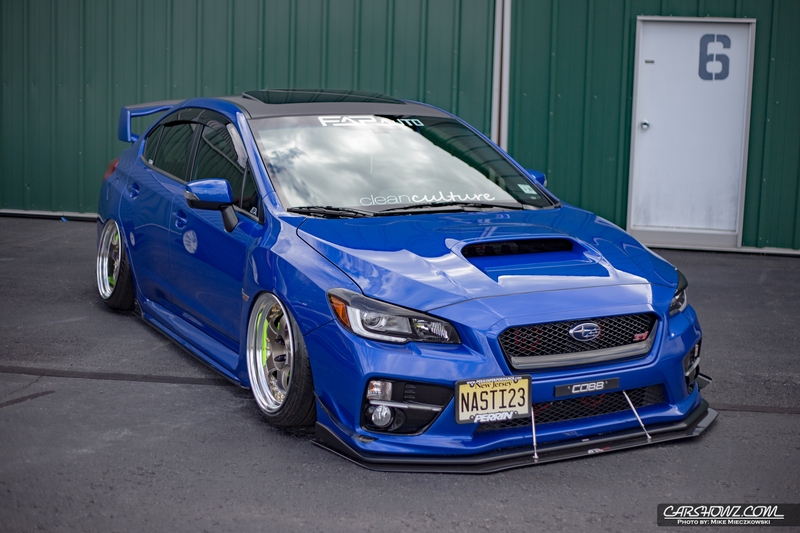 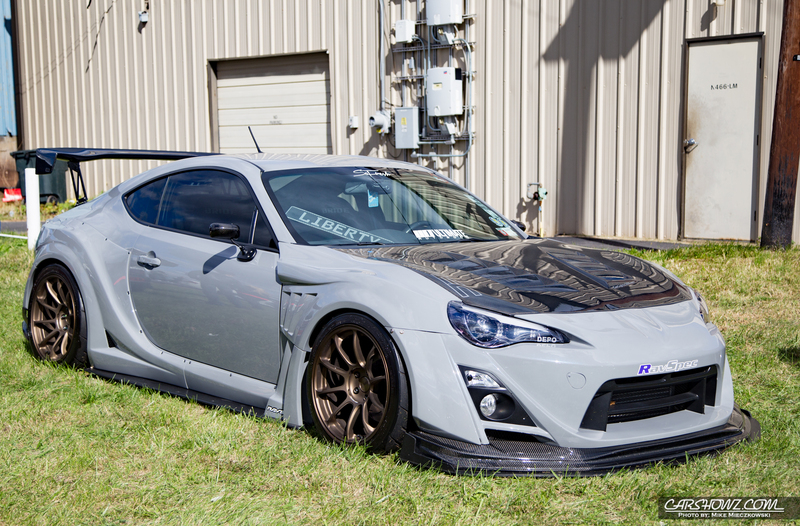 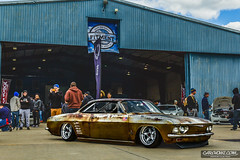 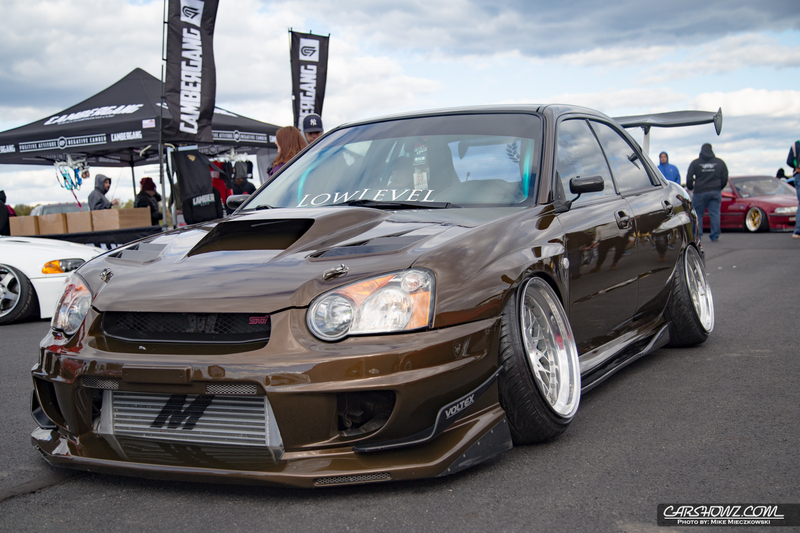 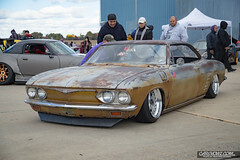 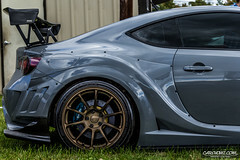 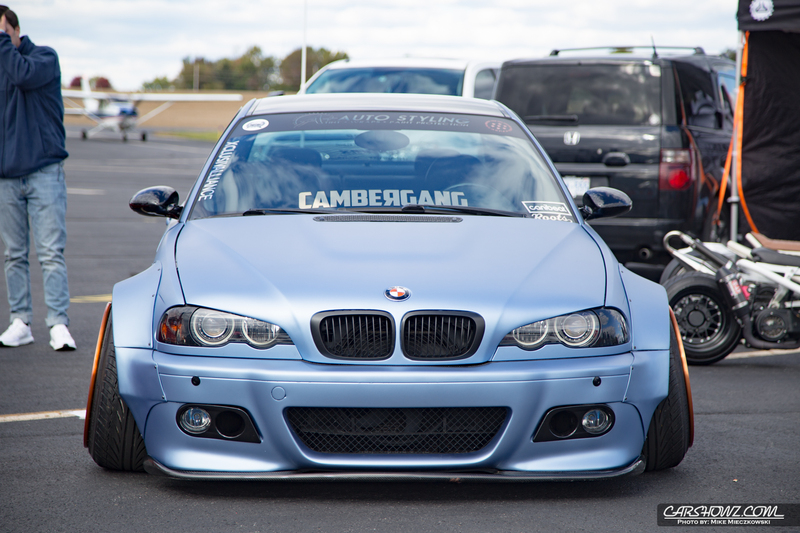 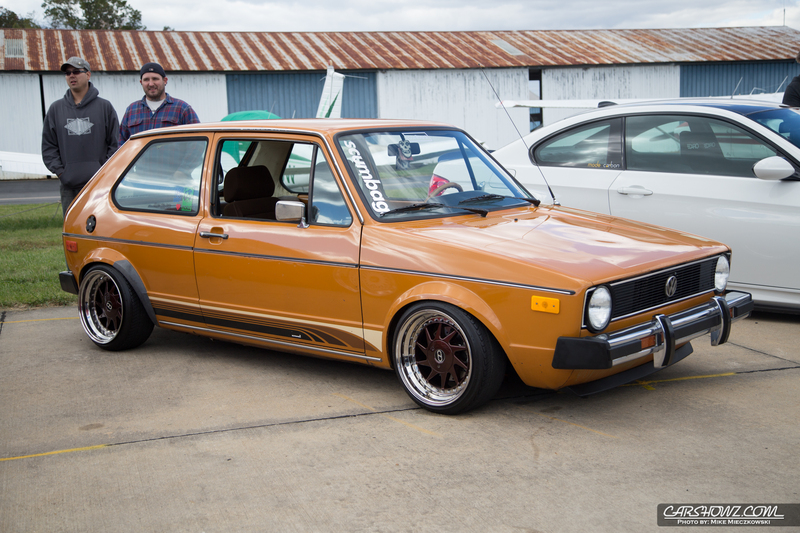 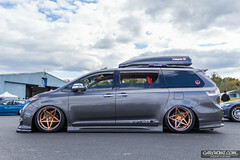 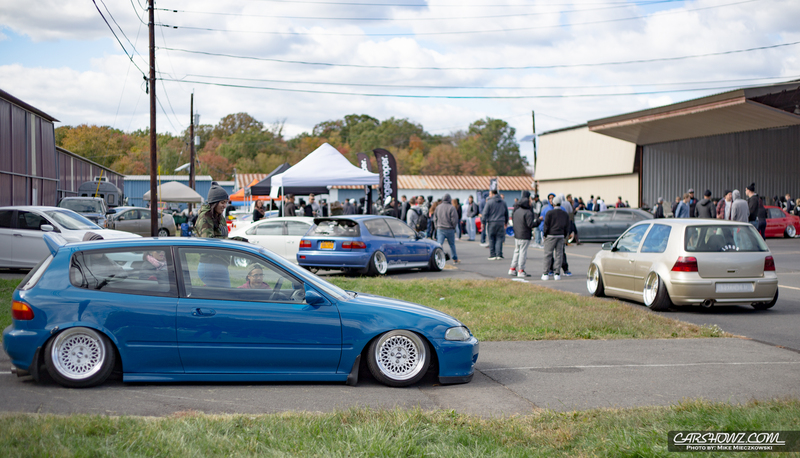 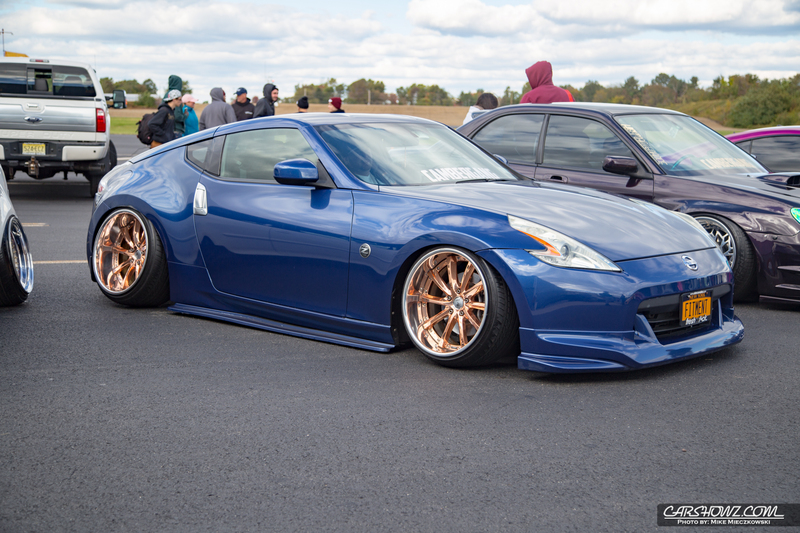 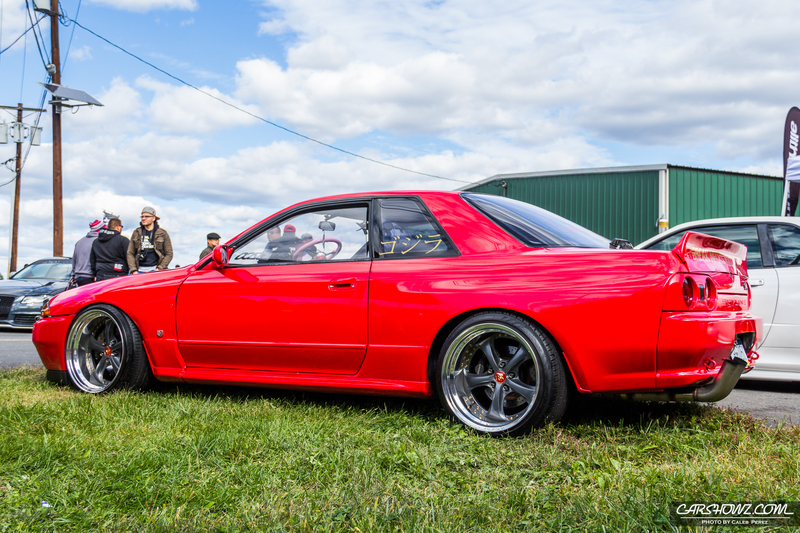 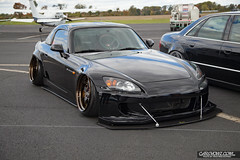 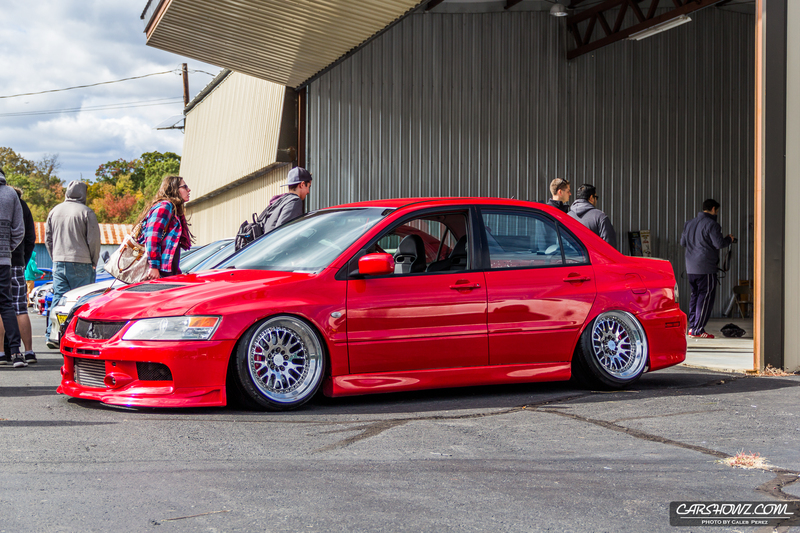 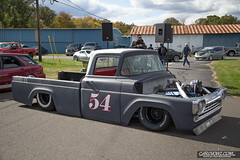 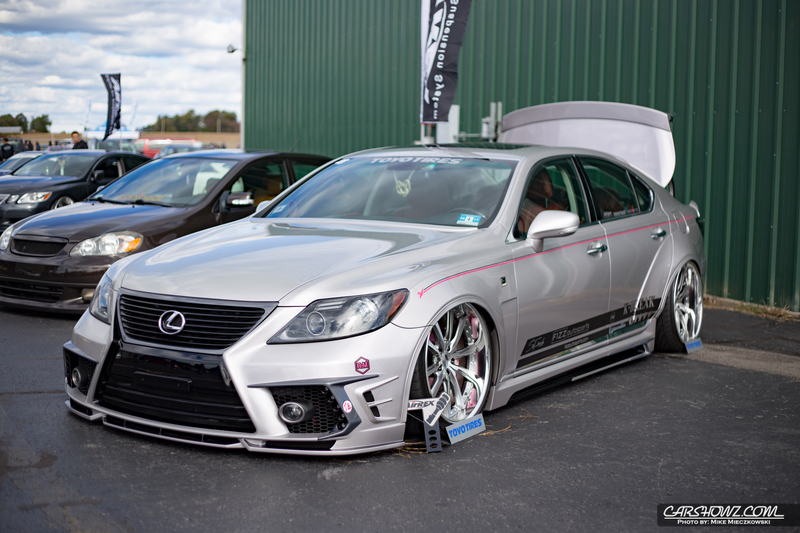 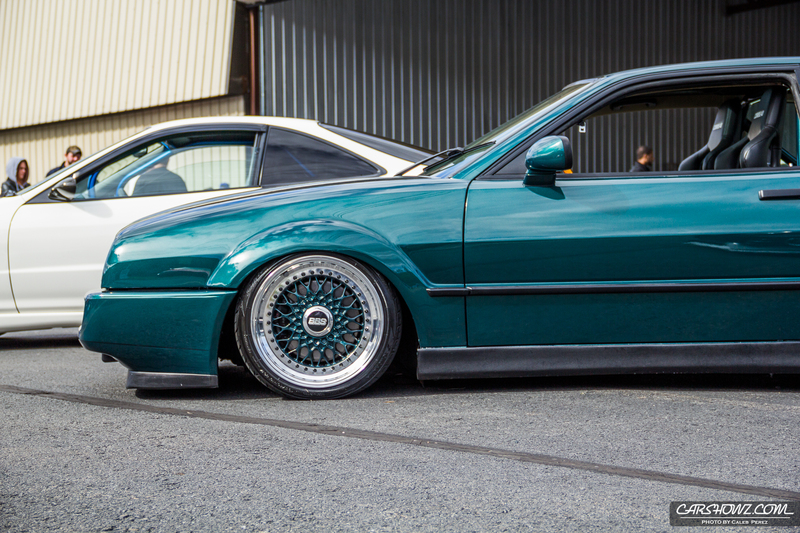 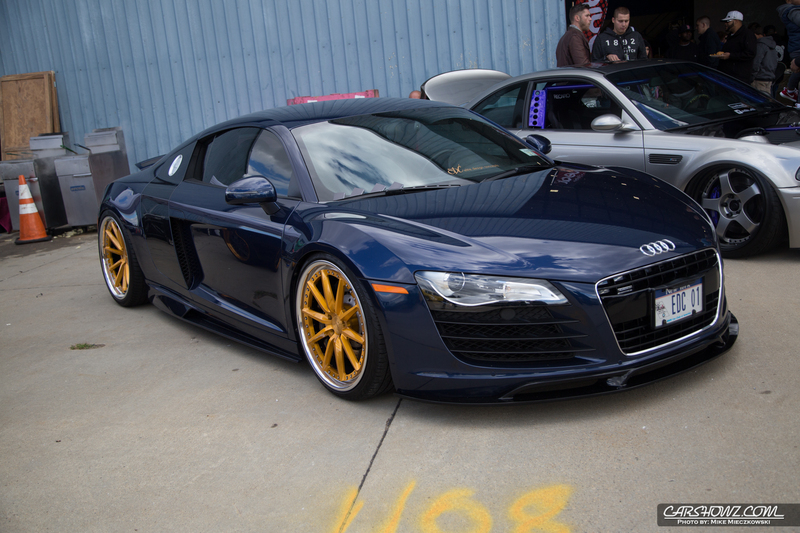 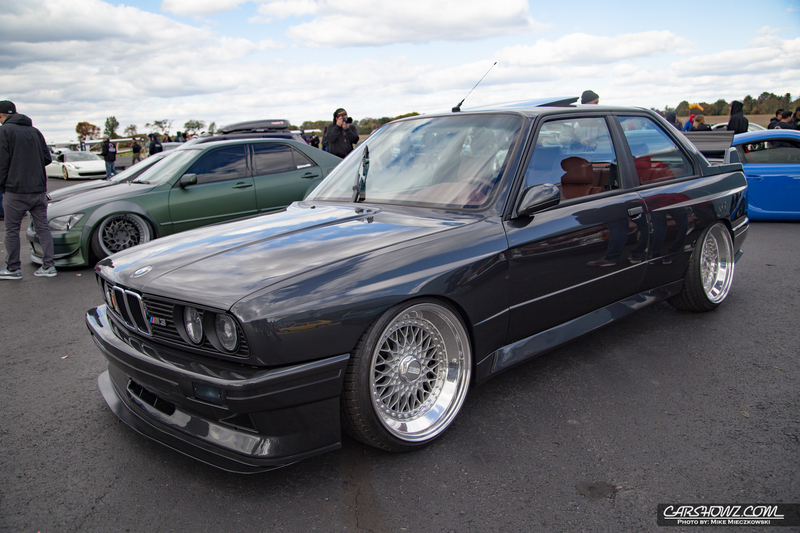 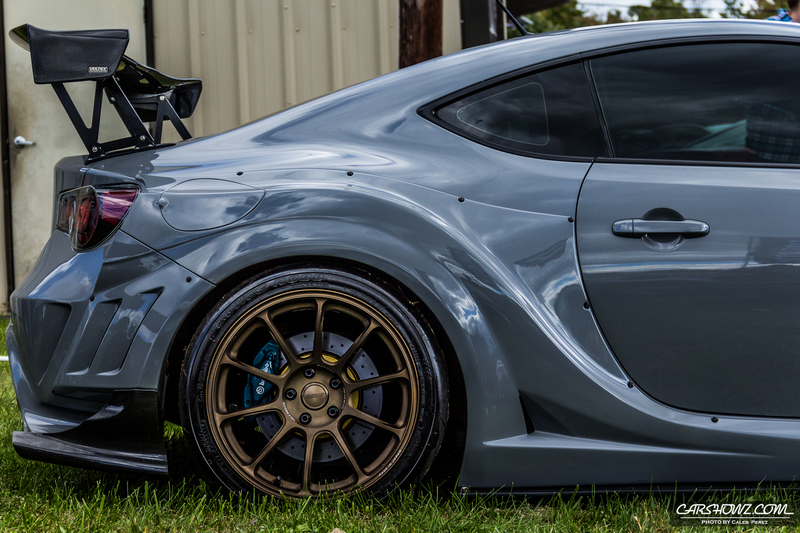 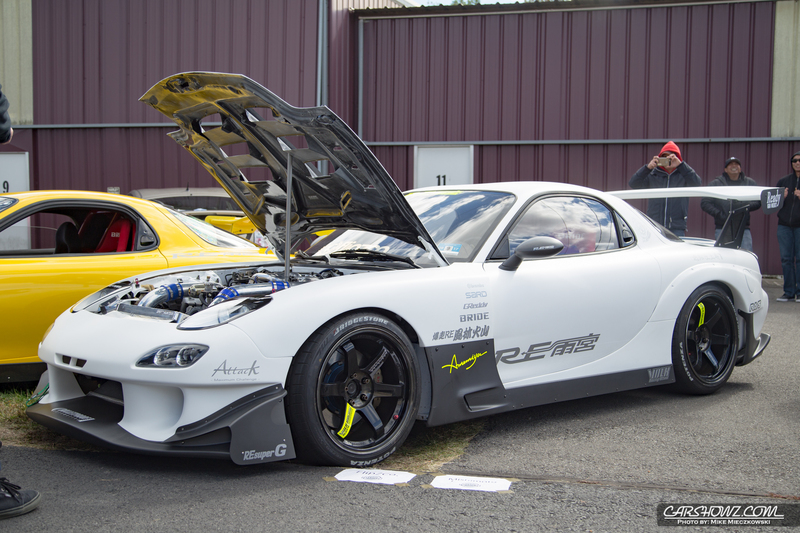 First Class Fitment by Canibeat 2015 was held at the Princeton Airport in New Jersey and drew in some of the cleanest build from the Northeast US. 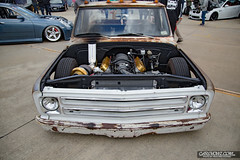 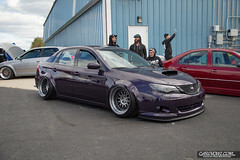 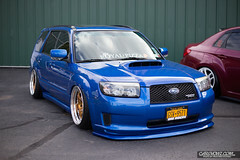 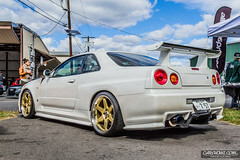 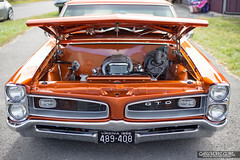 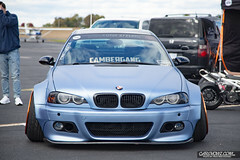 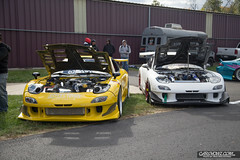 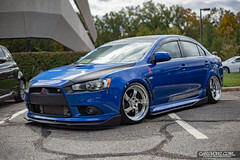 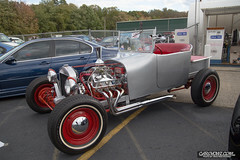 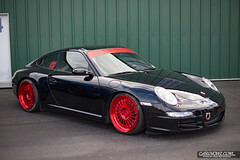 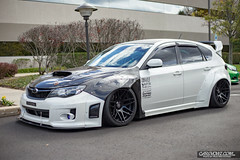 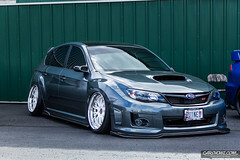 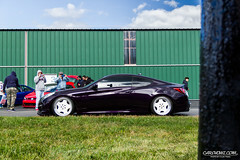 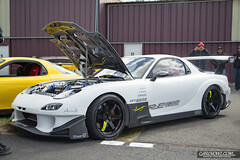 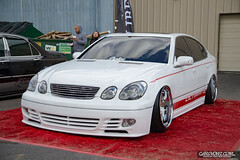 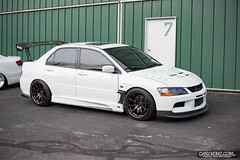 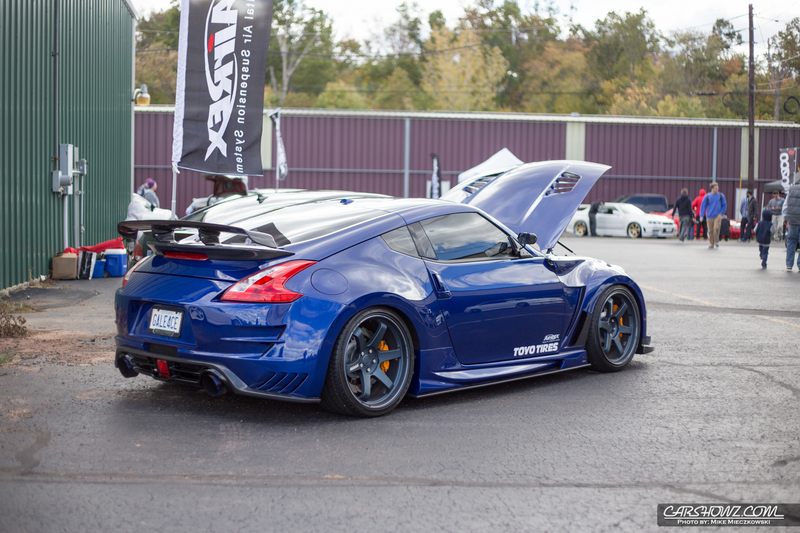 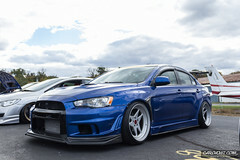 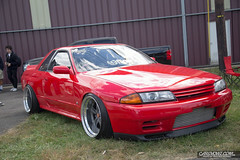 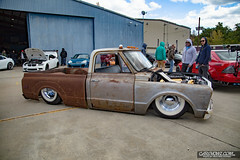 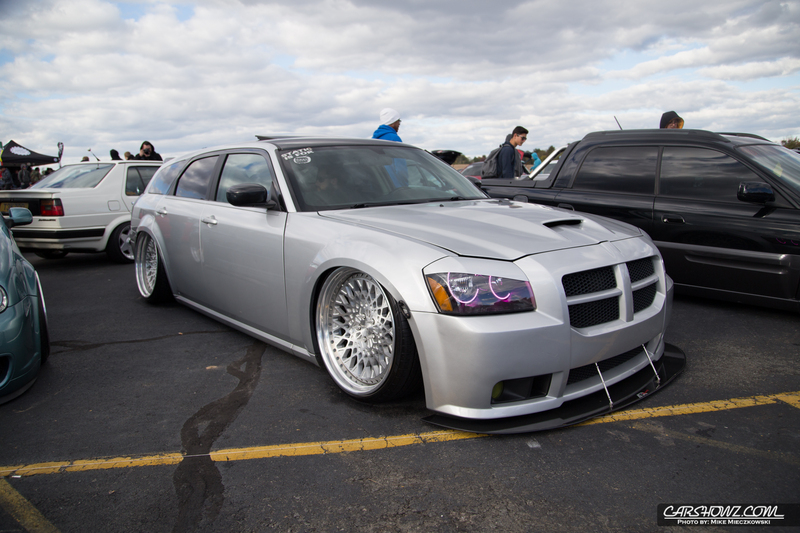 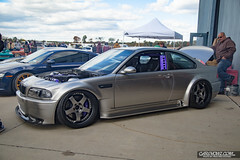 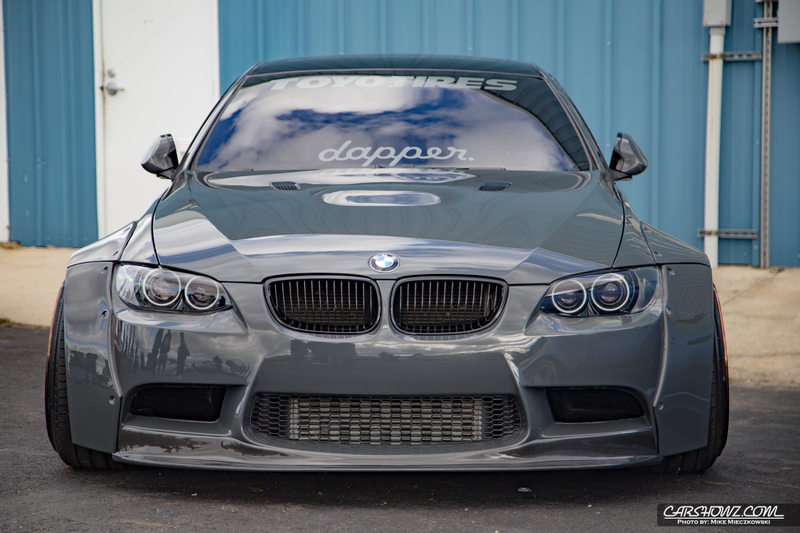 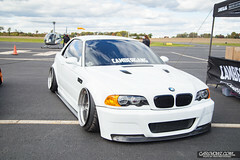 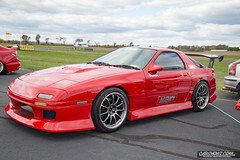 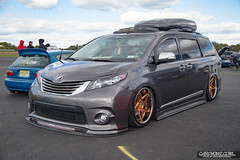 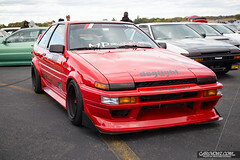 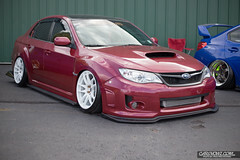 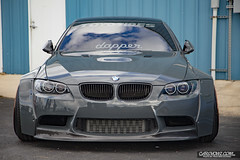 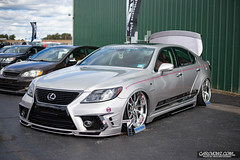 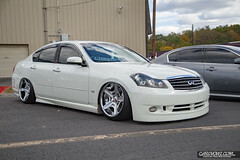 If you are a fan of the stance/modified car scene or just really like to check out nice builds this was a show to see. 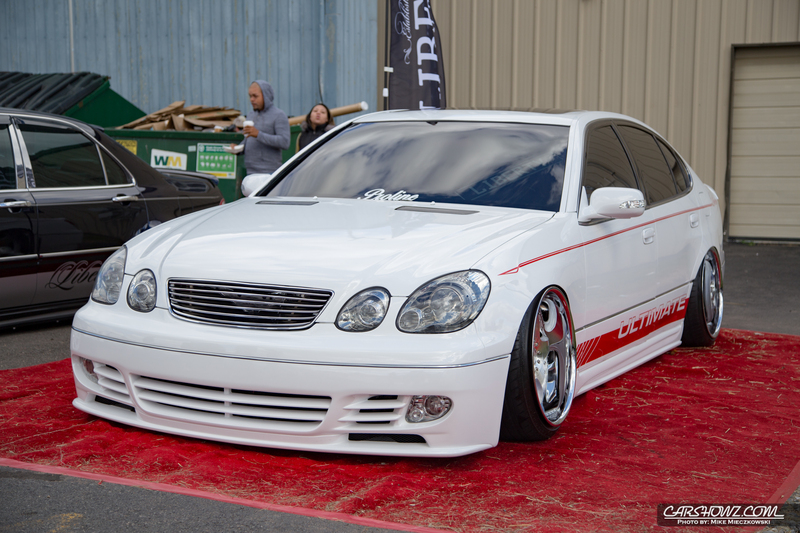 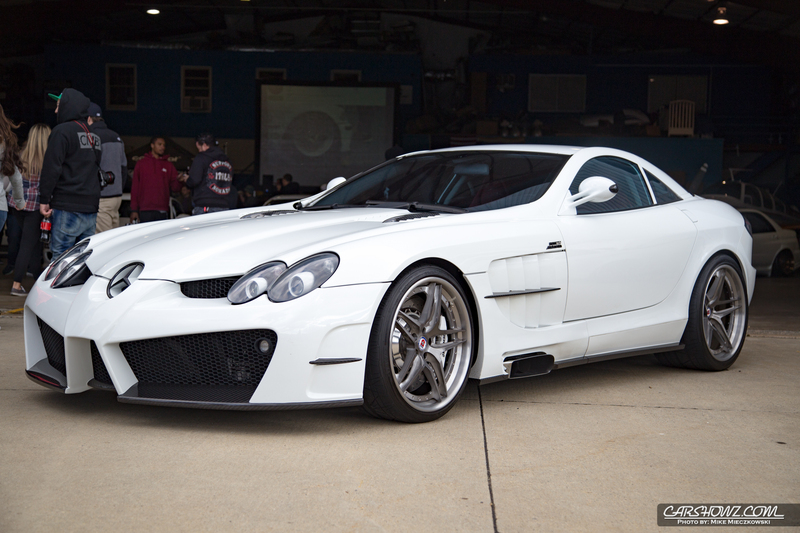 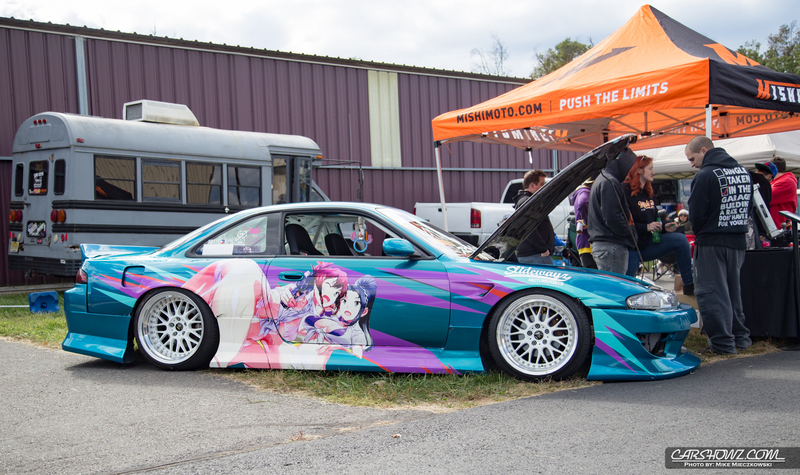 There were imports and some domestics with insane amounts of camber up to to a beautiful Mercedes SLR McLaren and everything in between present at the show. It was a really chilly show and I was one of the only people walking around in a t-shirt, lesson learned there. 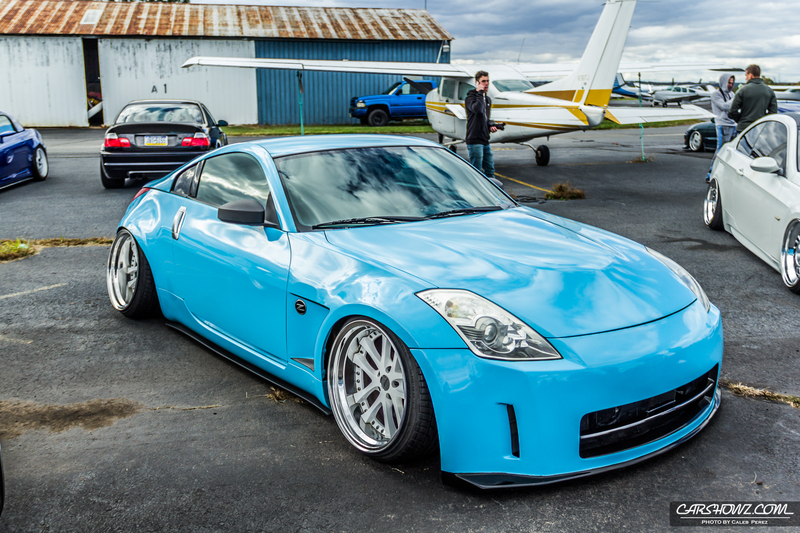 Caleb was smart enough to dress for the weather. 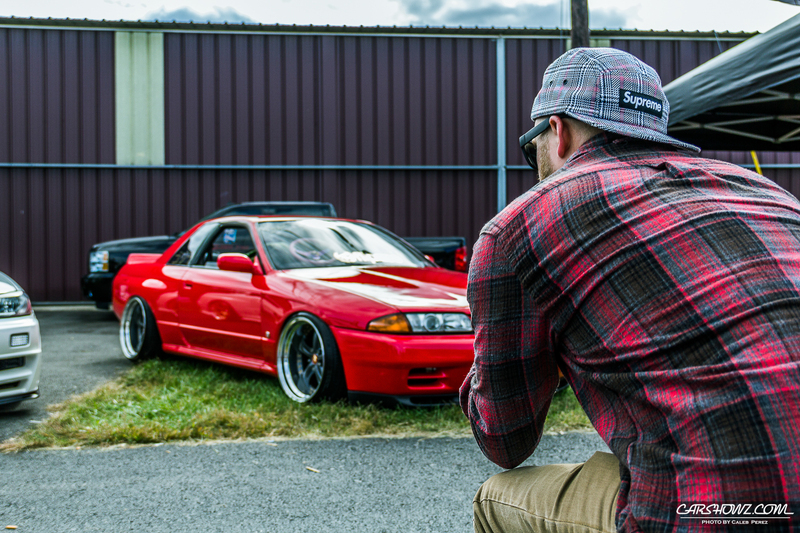 None the less we did spend a few hours walking around photographing and enjoying the show. 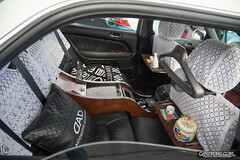 One down side of the event was the cost and availability of food. 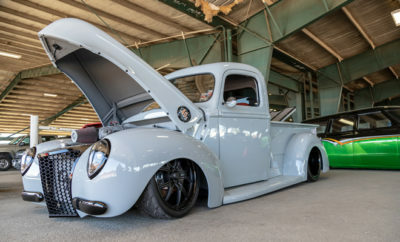 If you wanted a hot dog it was $5 and a cheeseburger was $8. 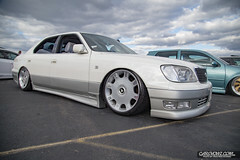 We didn’t have a chance to eat since they ran out of buns in the early afternoon. 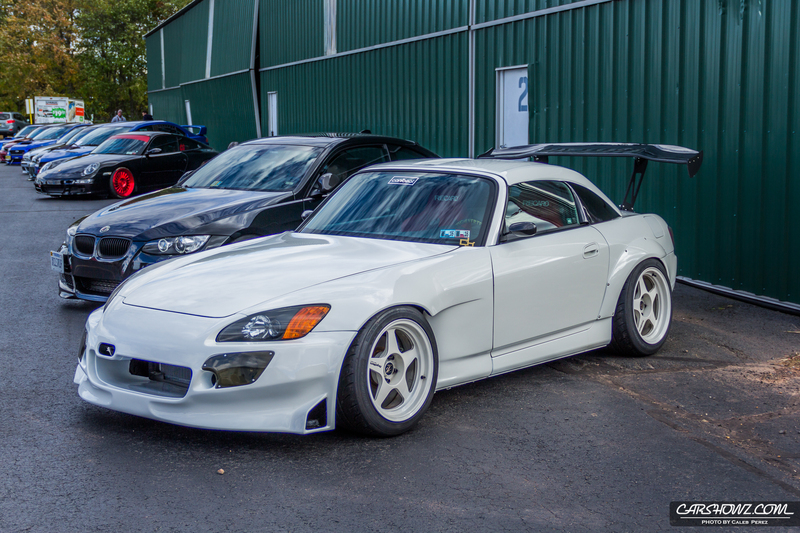 I did hear they brought in more supplies but did not find out for myself. 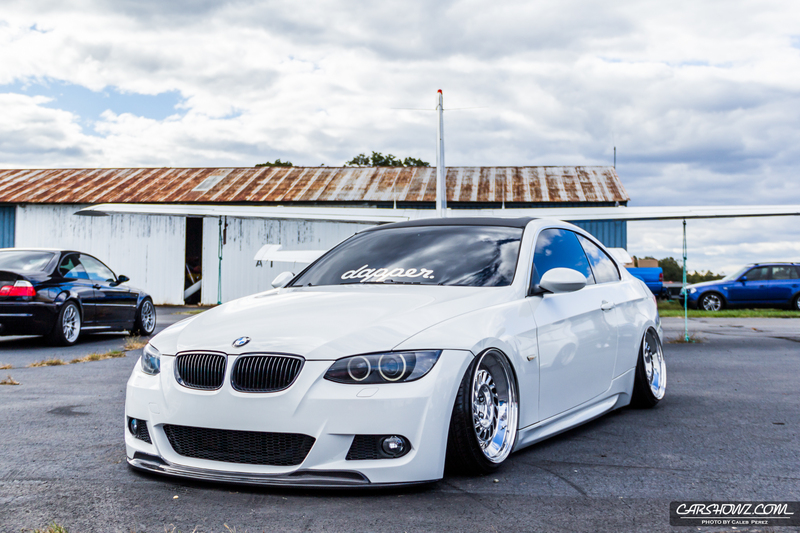 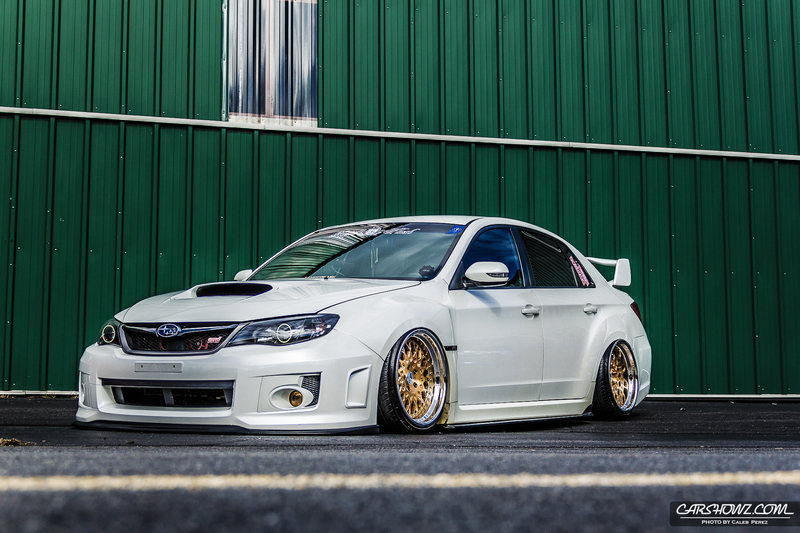 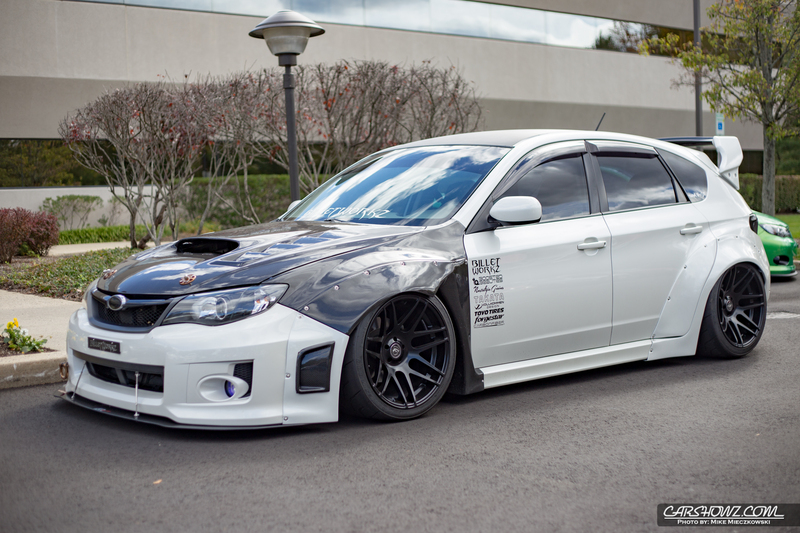 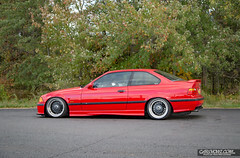 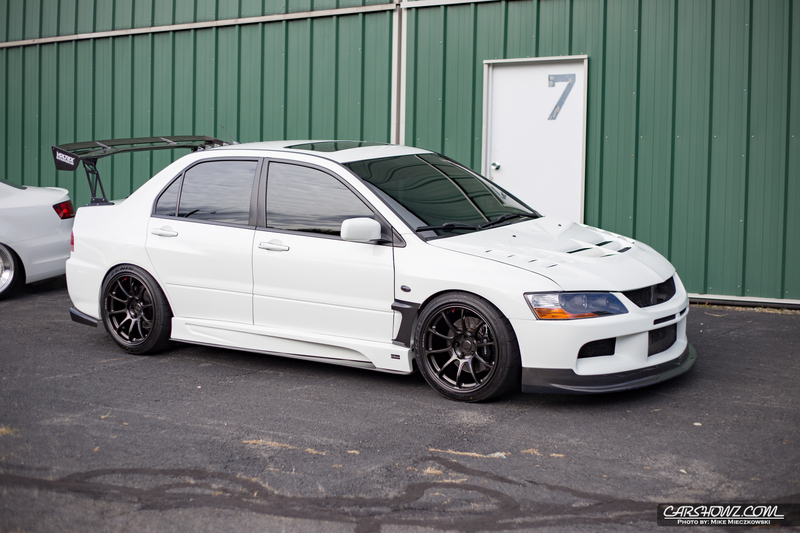 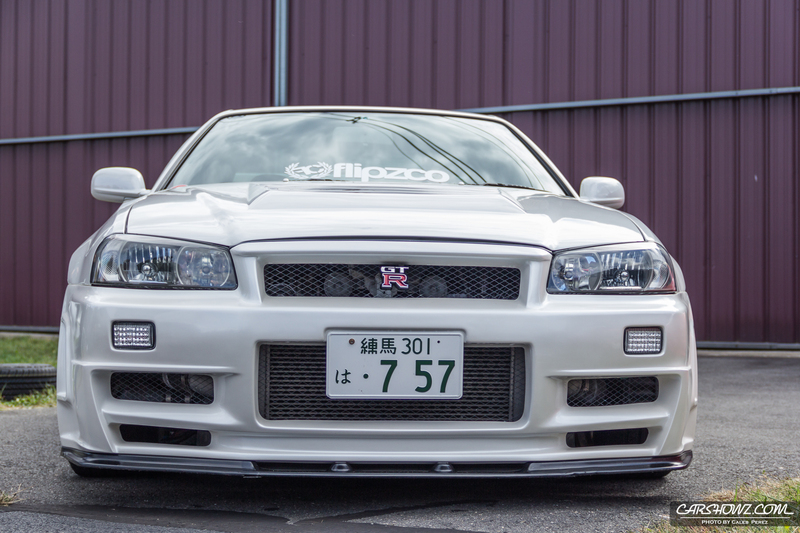 The location for First Class Fitment is one of the big draws for me. 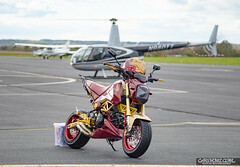 As in past years it was on the grounds of the Princeton Airport and there were helicopters and planes taking off and landing all day long. 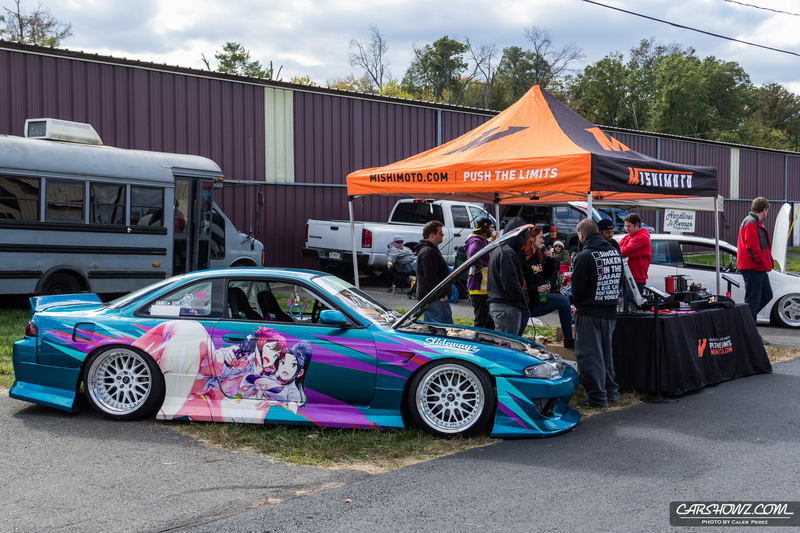 Definitely not a typical location for a show. Cars were parked in and around the hangers on the grounds and they even had a drift track set up for remote control cars. 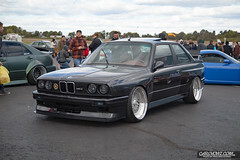 I have attended this show in the past and plan to again upon its return. 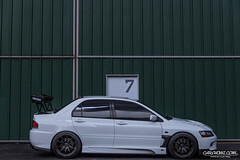 I really enjoy seeing what people will build next. 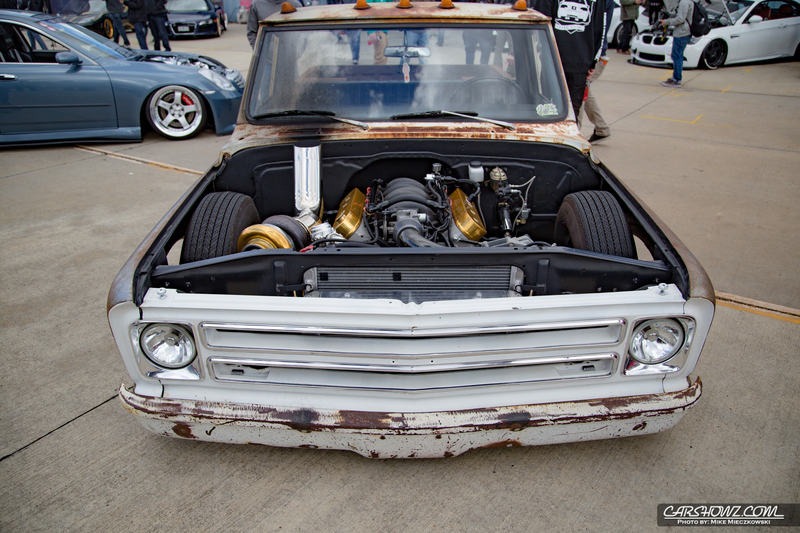 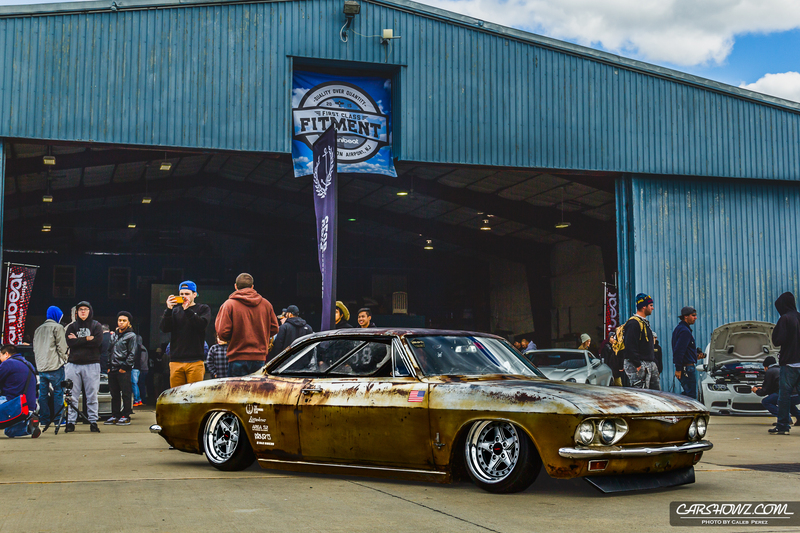 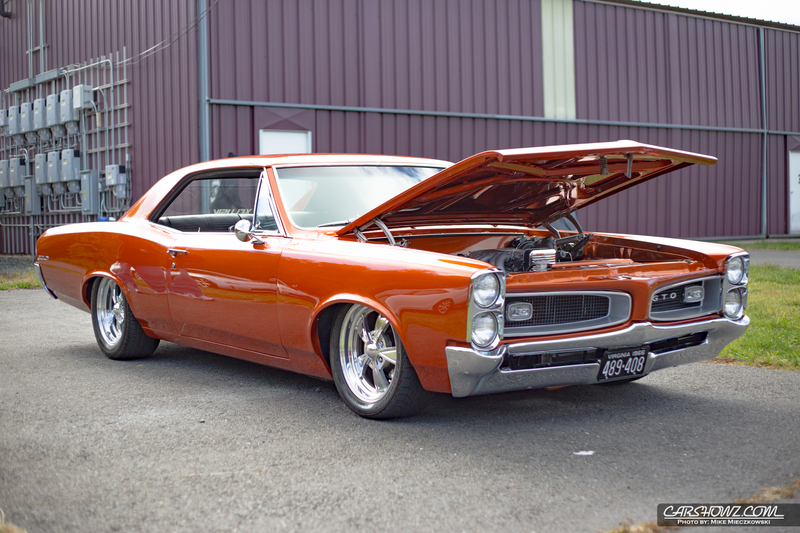 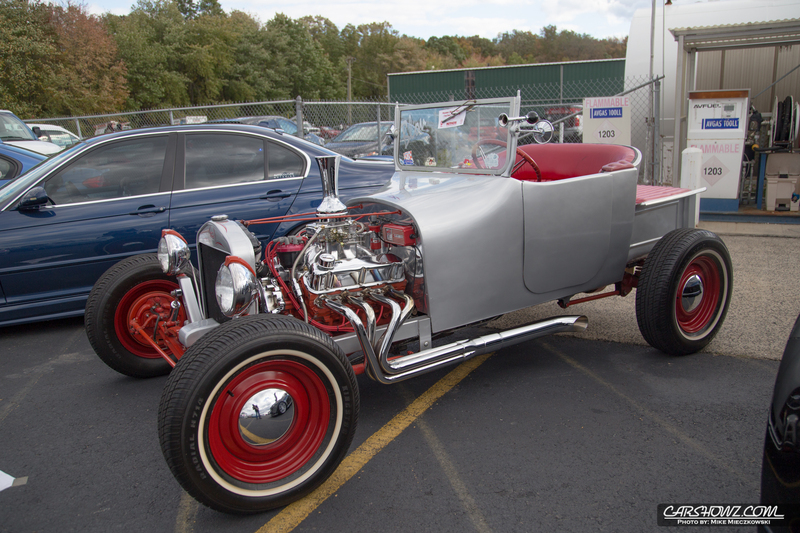 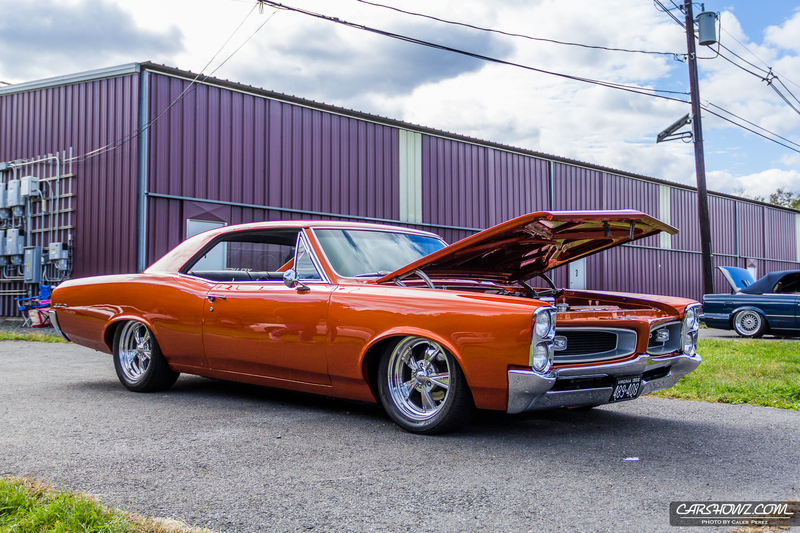 Since this show has a pretty tough entry process you are sure to see only the finest builds in the area.